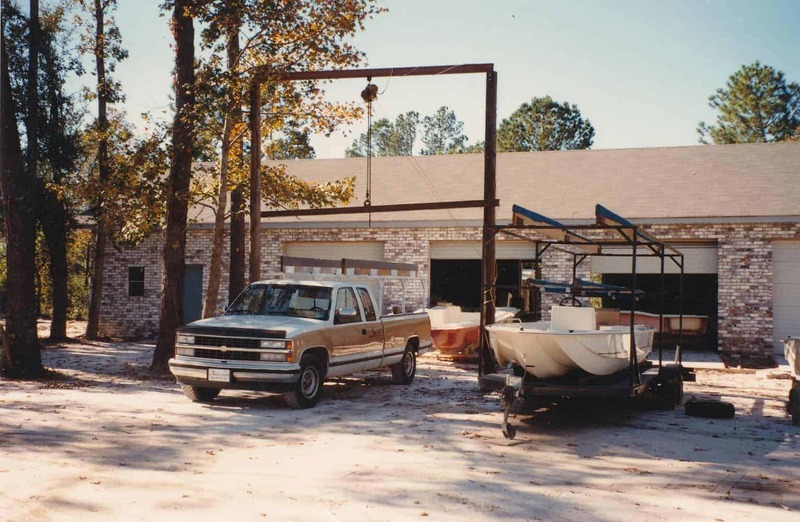 For nearly three decades, we’ve evolved. 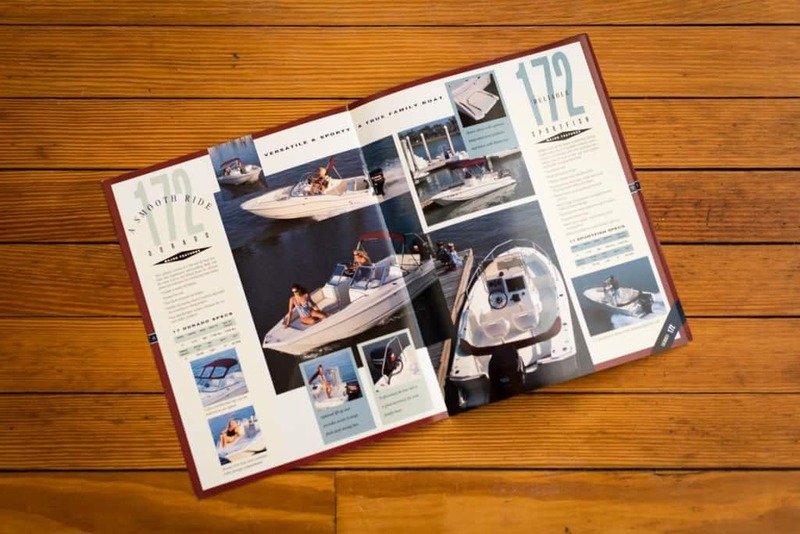 From a company no one ever heard of to now one of the most respected brands in the industry. 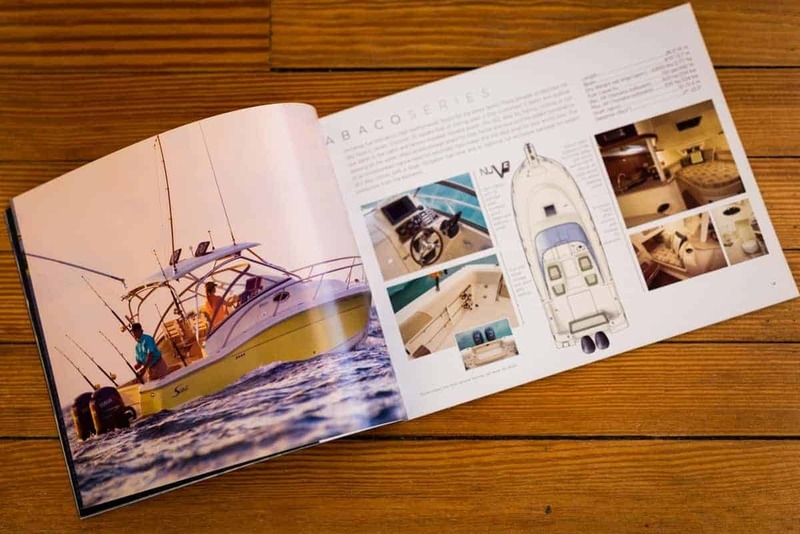 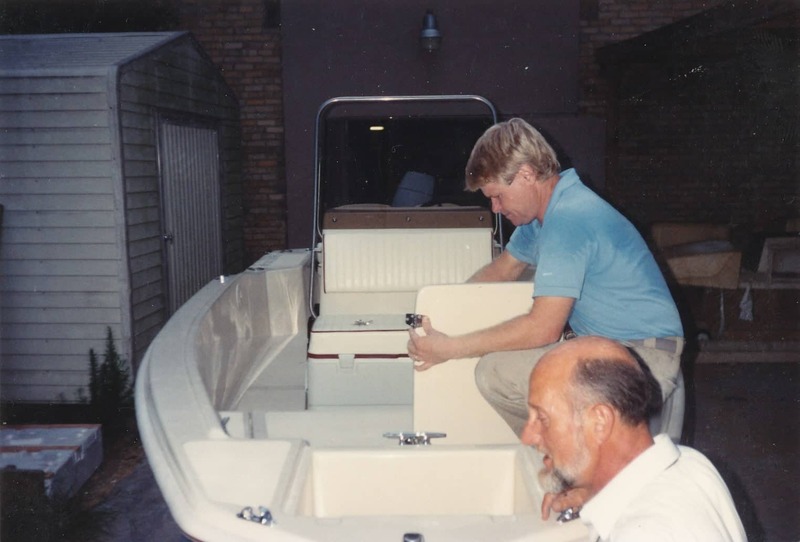 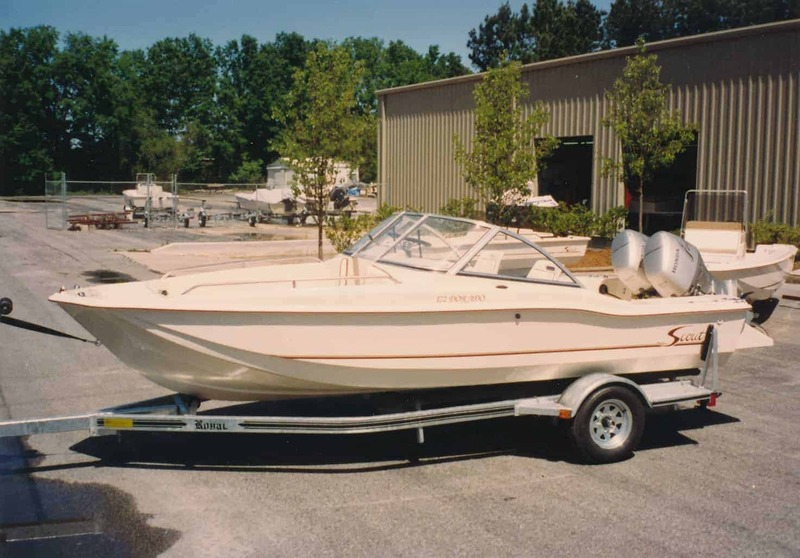 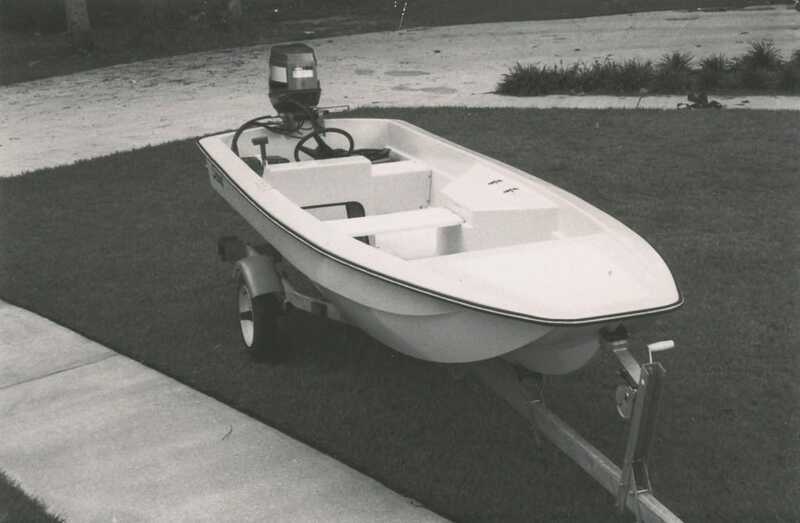 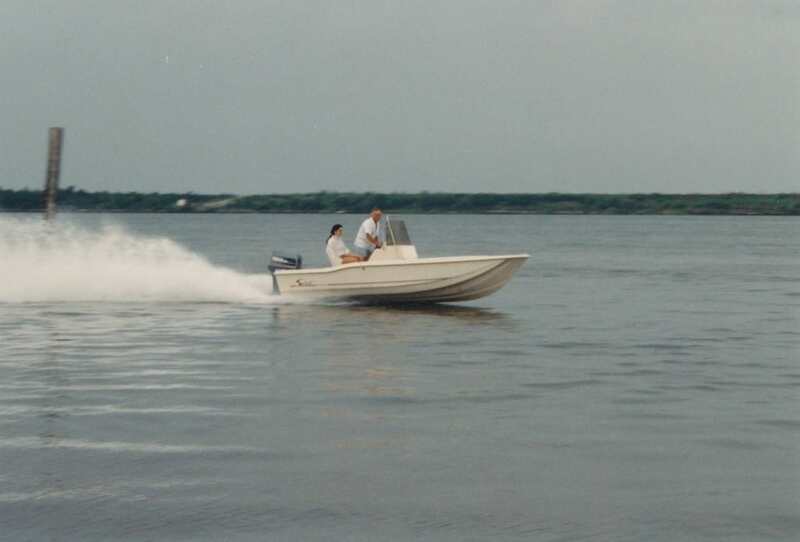 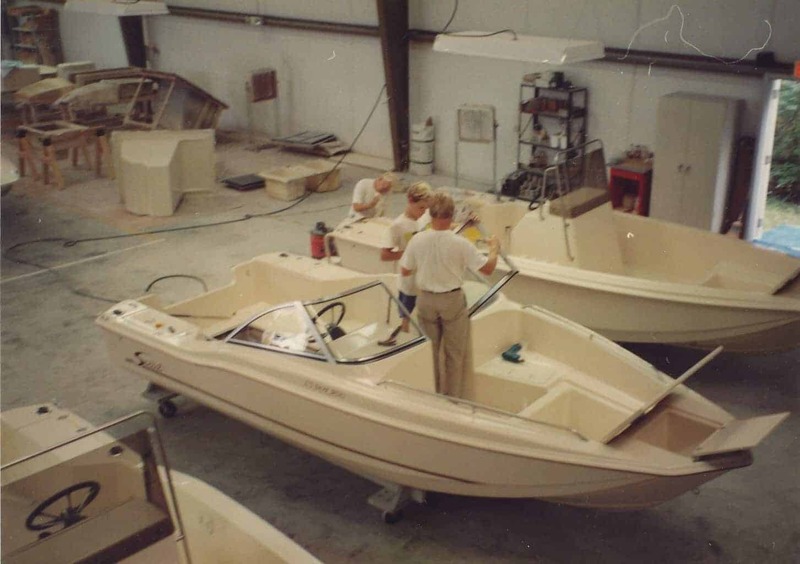 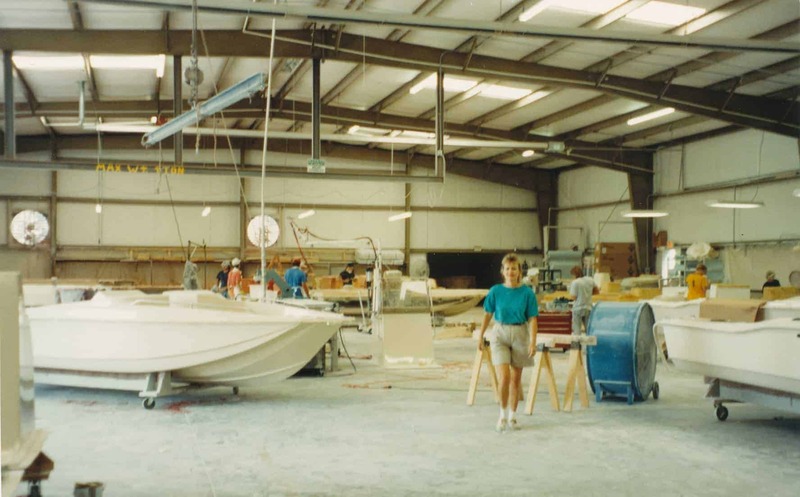 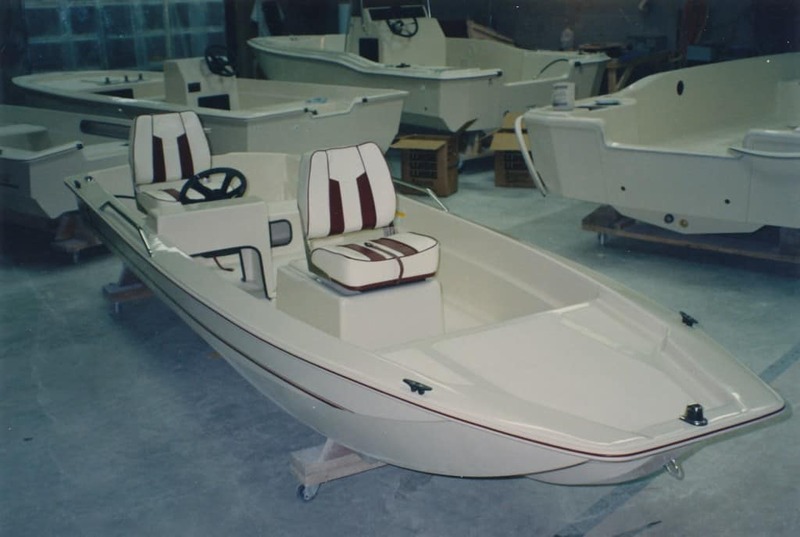 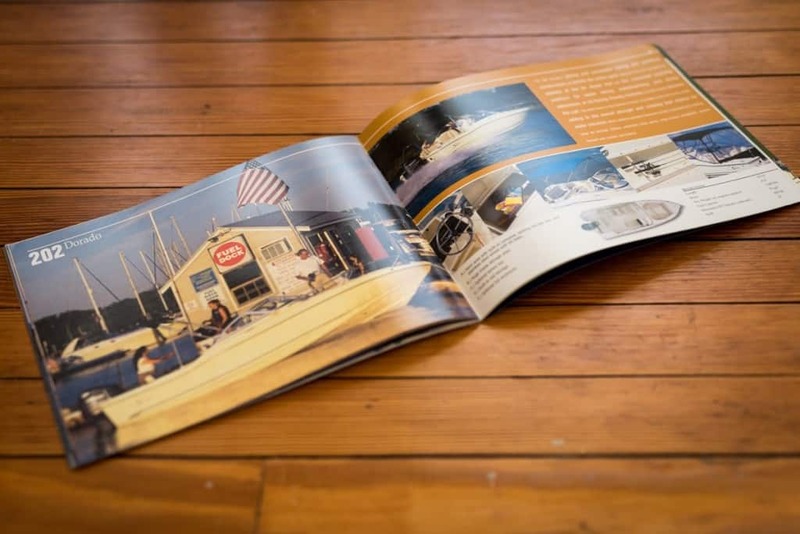 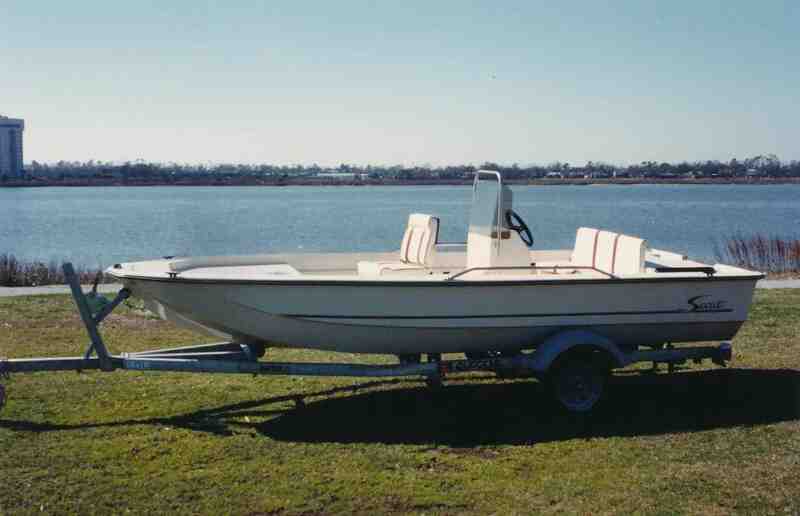 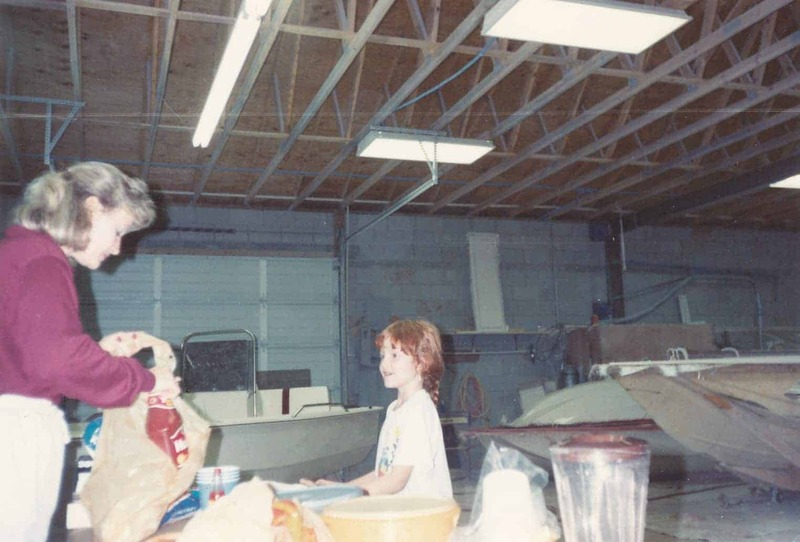 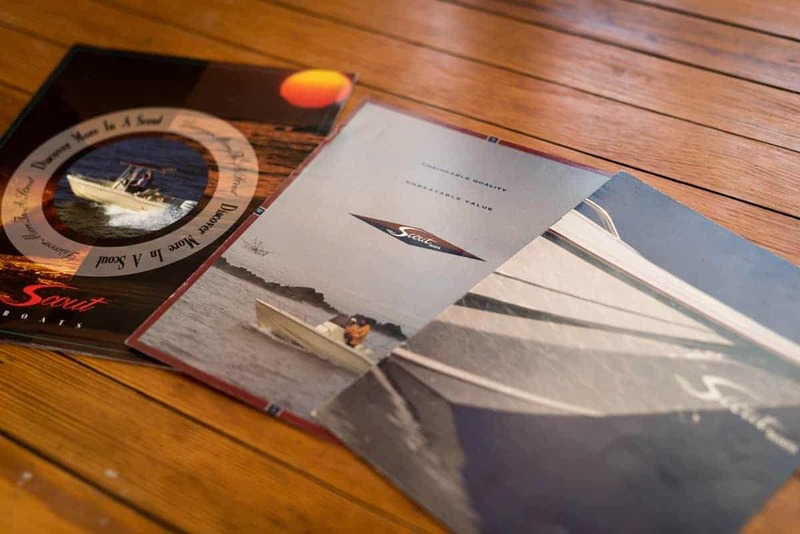 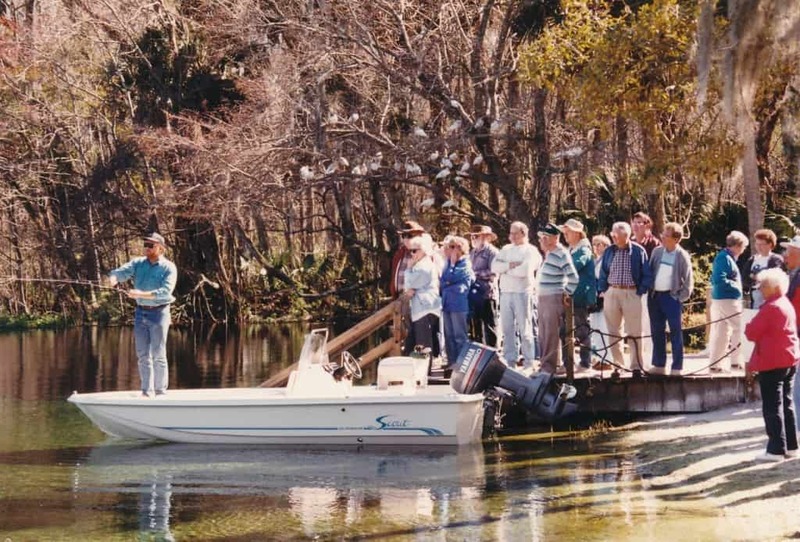 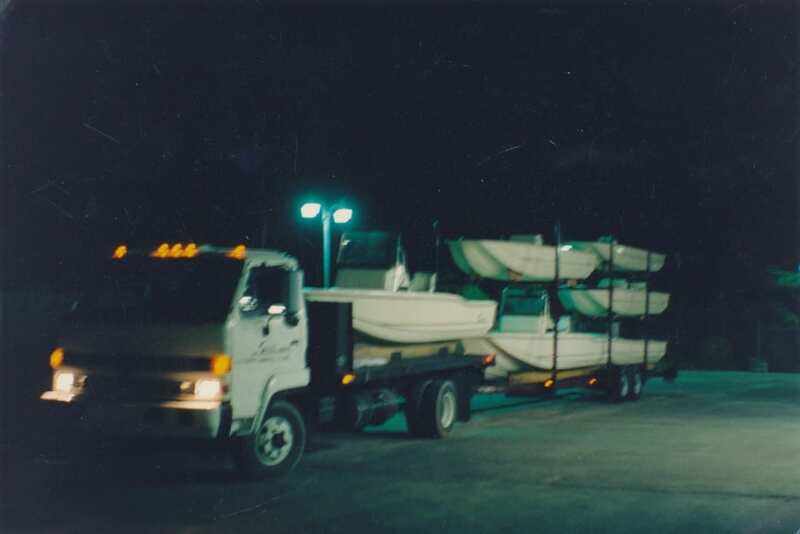 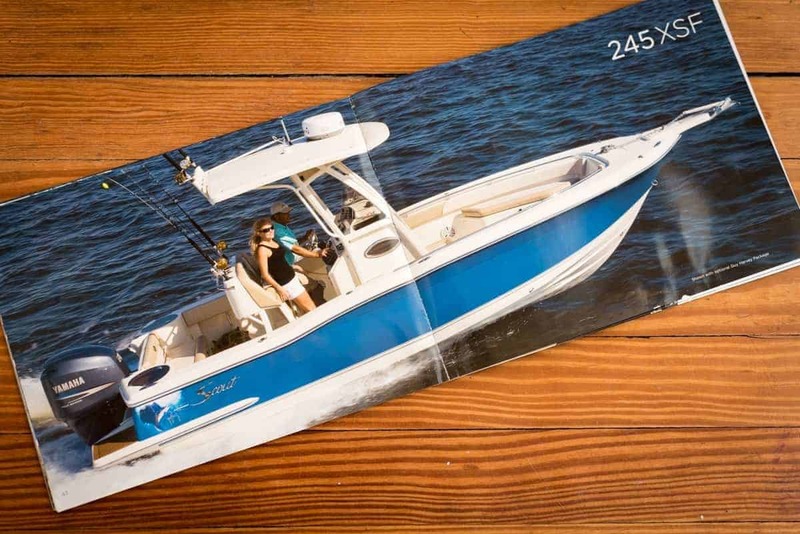 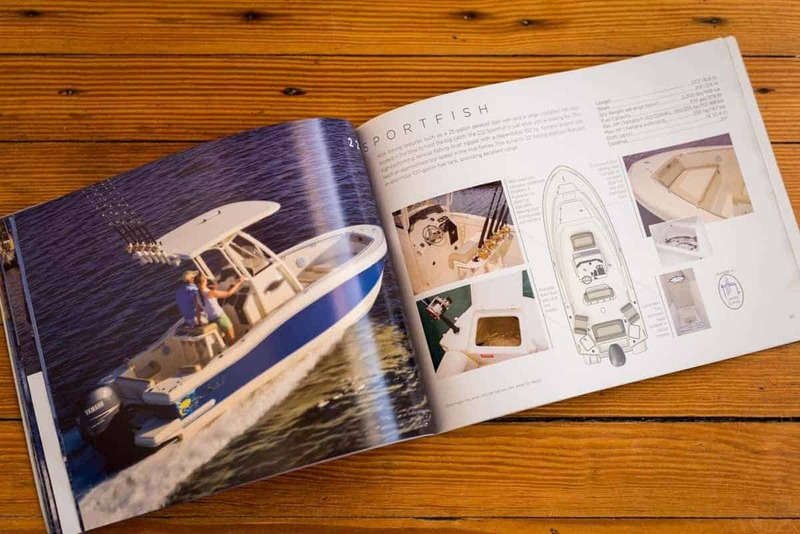 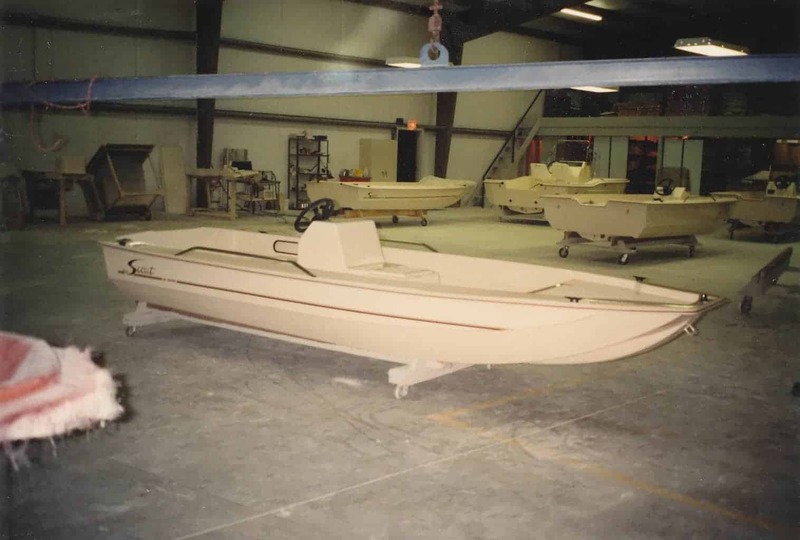 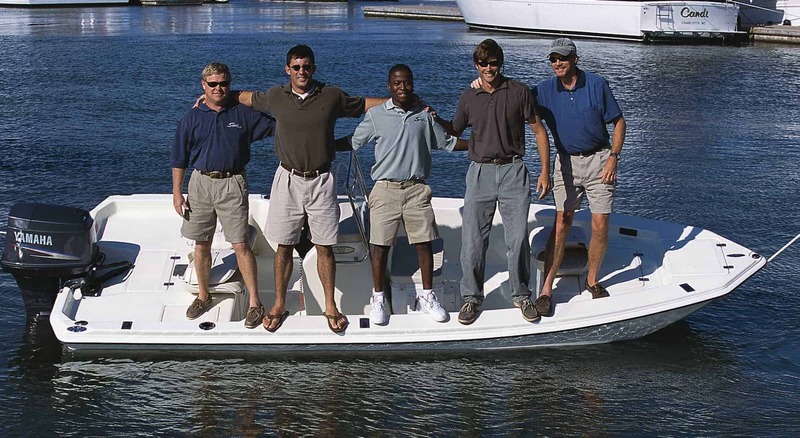 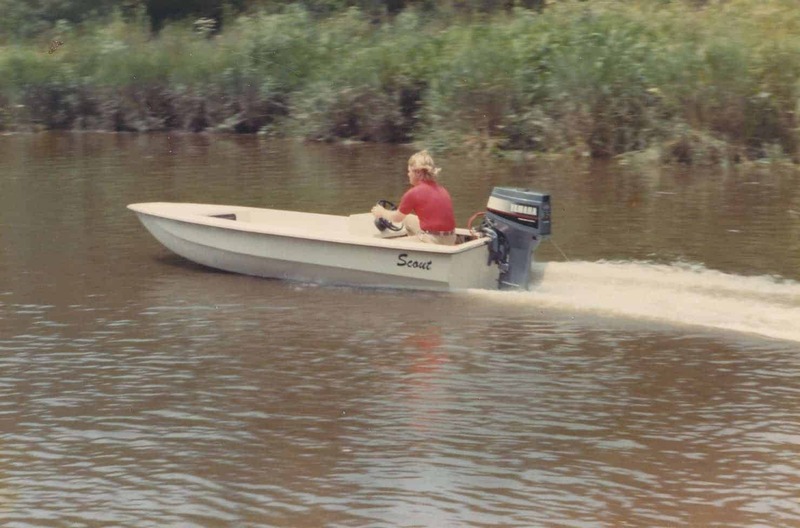 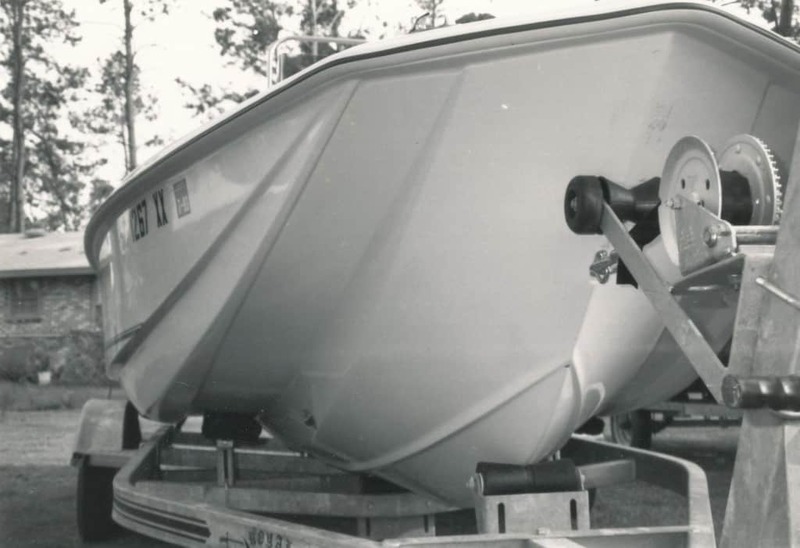 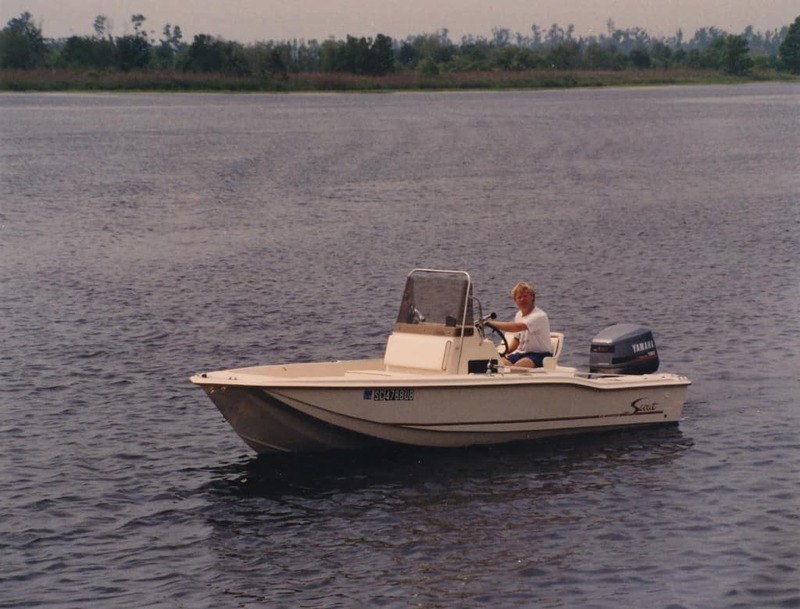 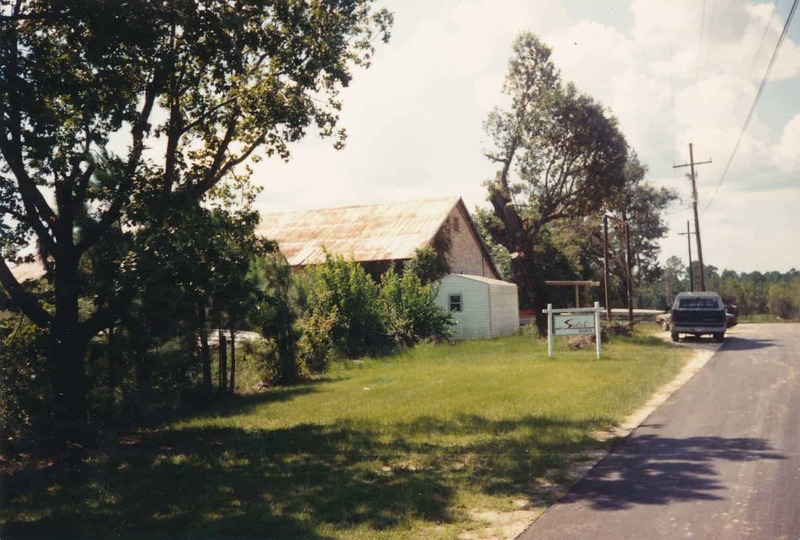 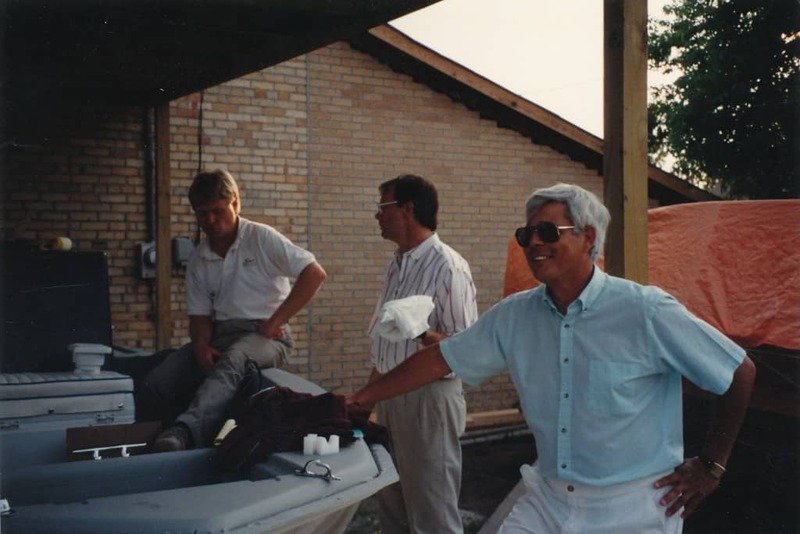 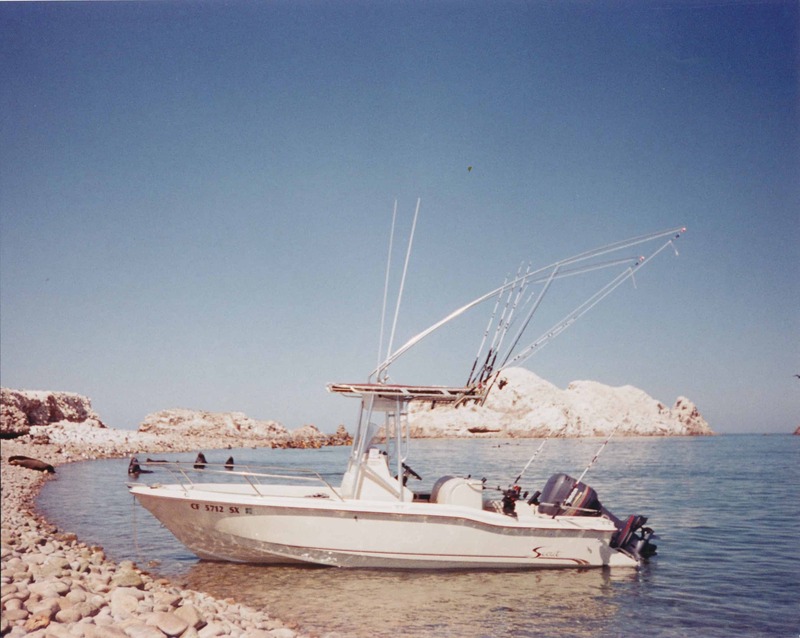 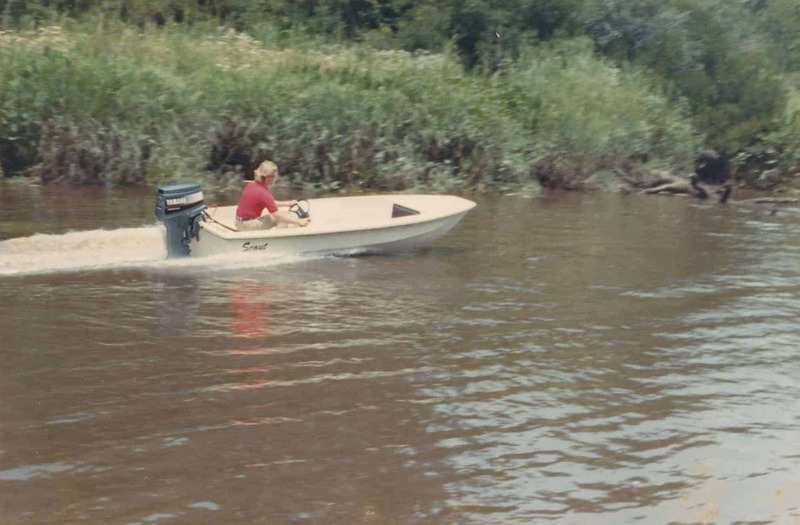 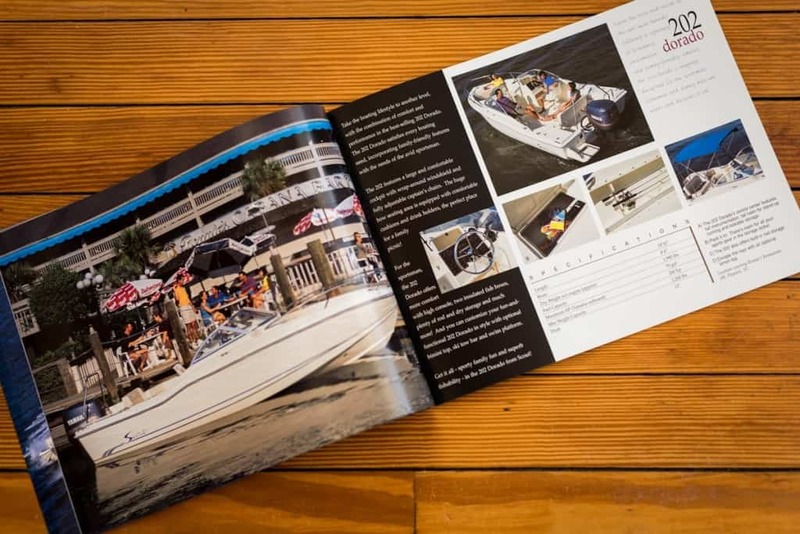 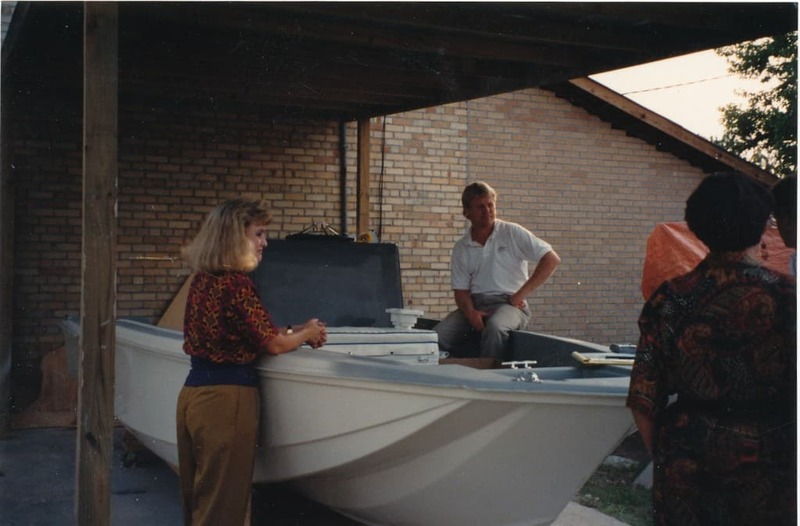 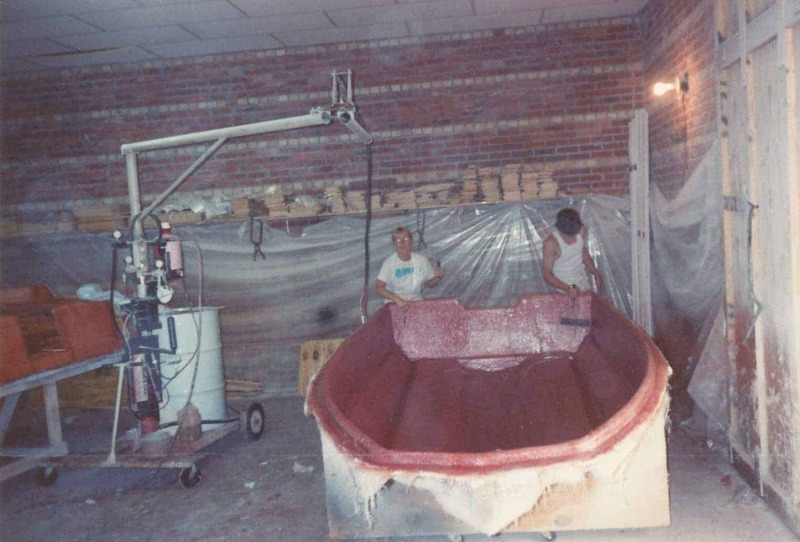 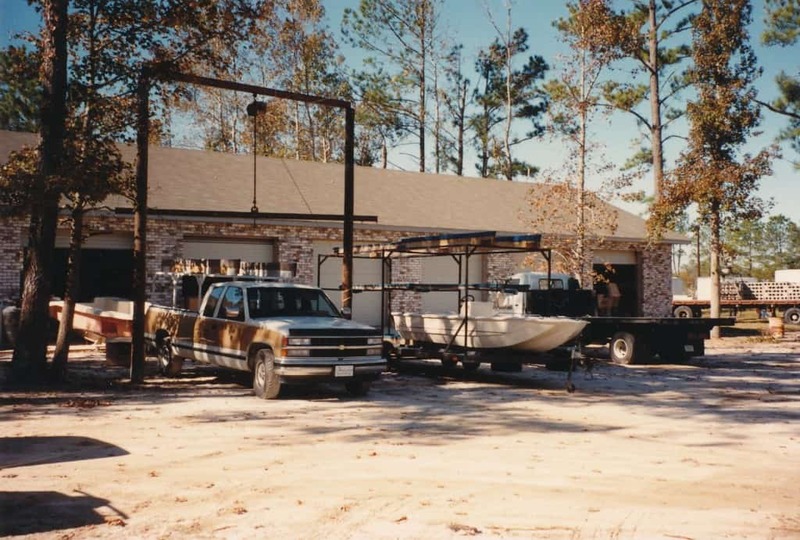 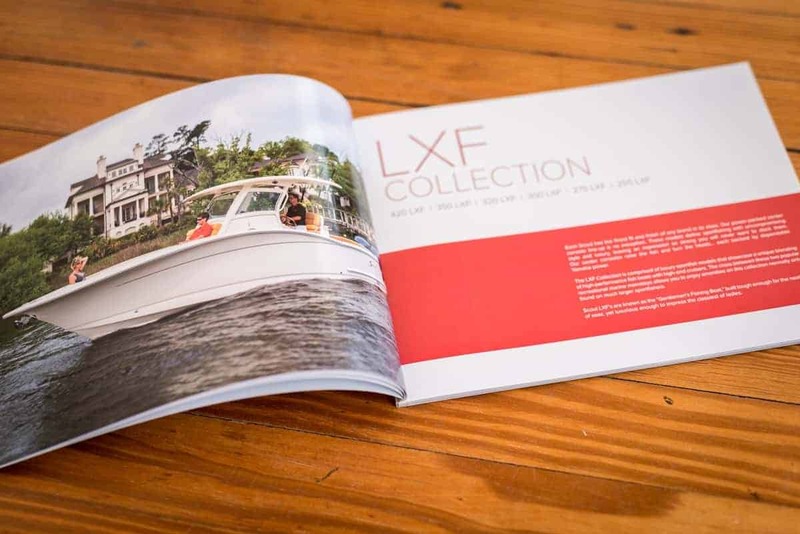 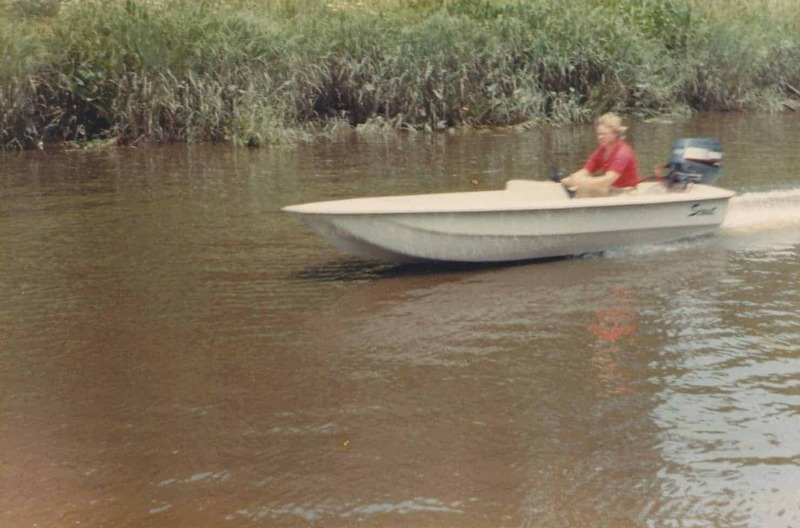 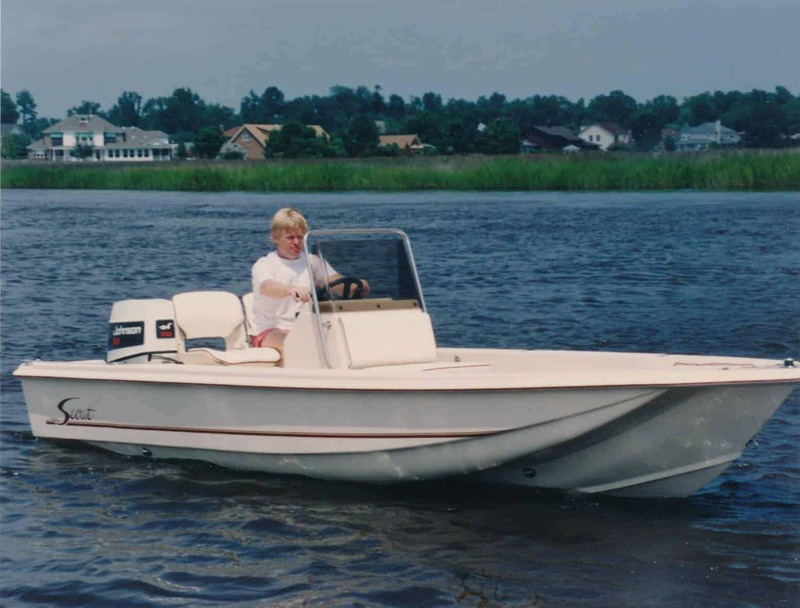 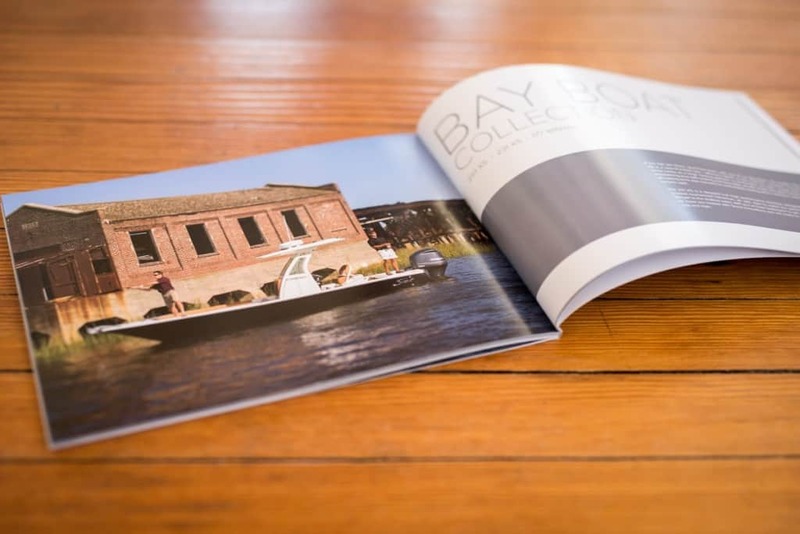 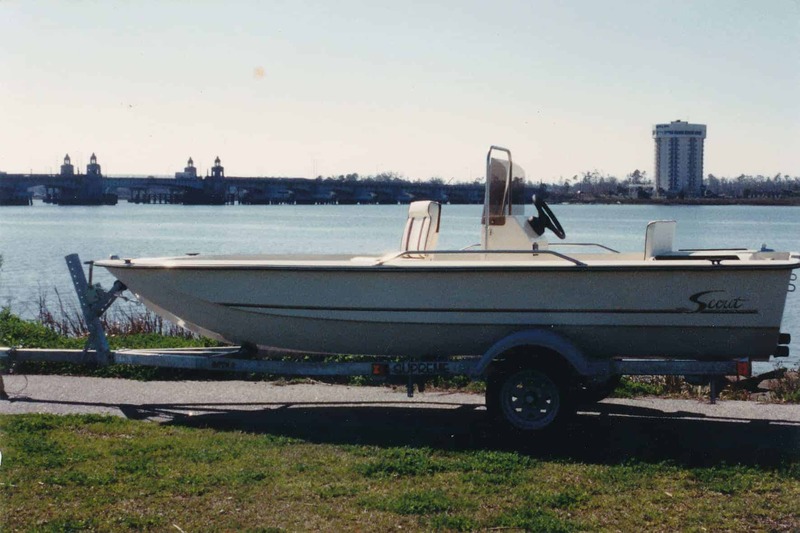 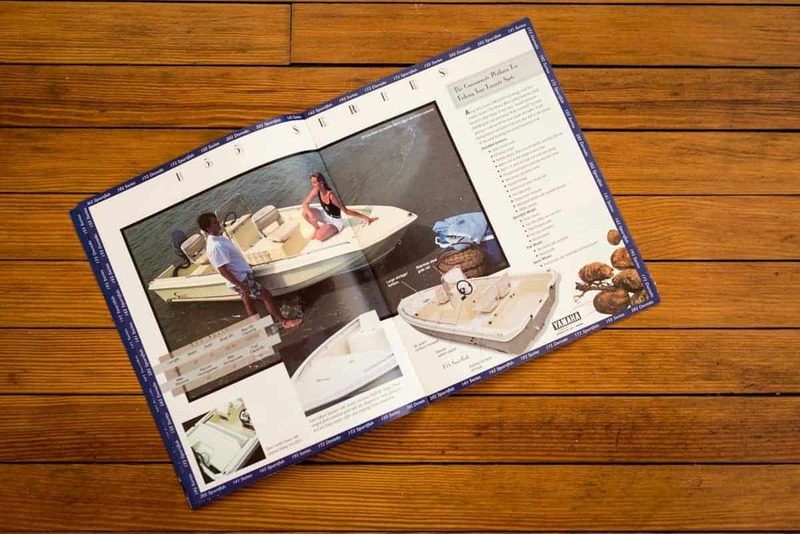 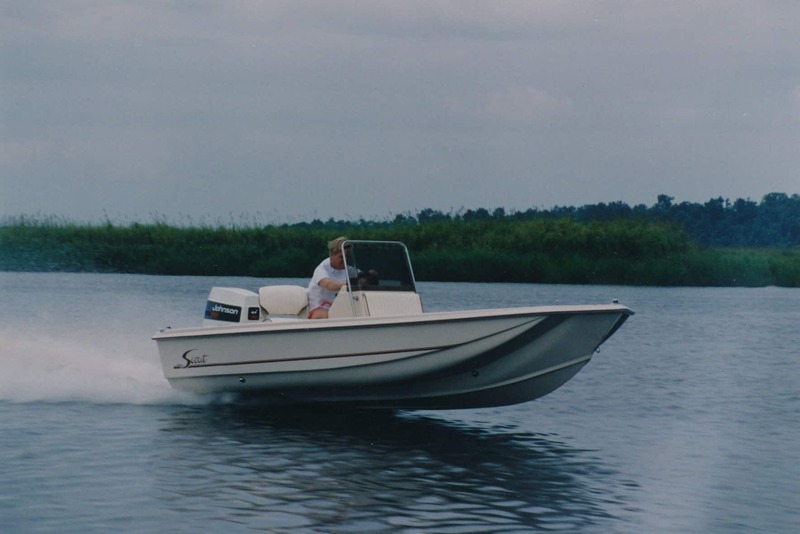 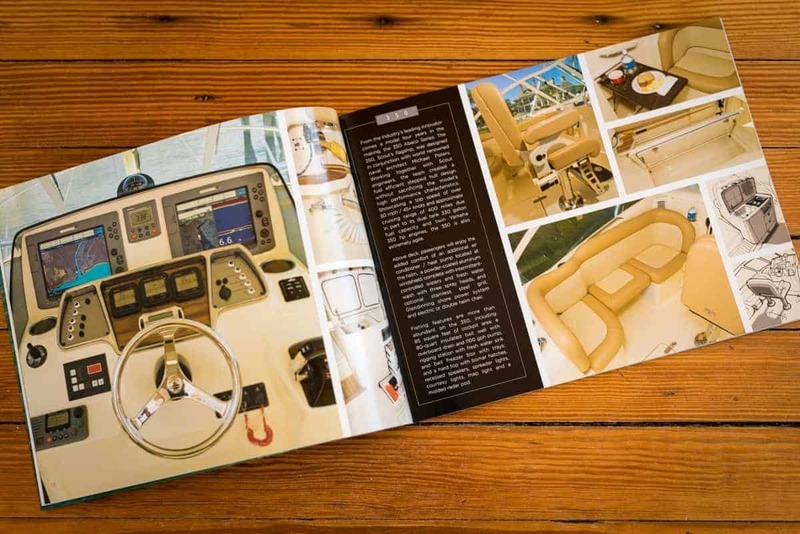 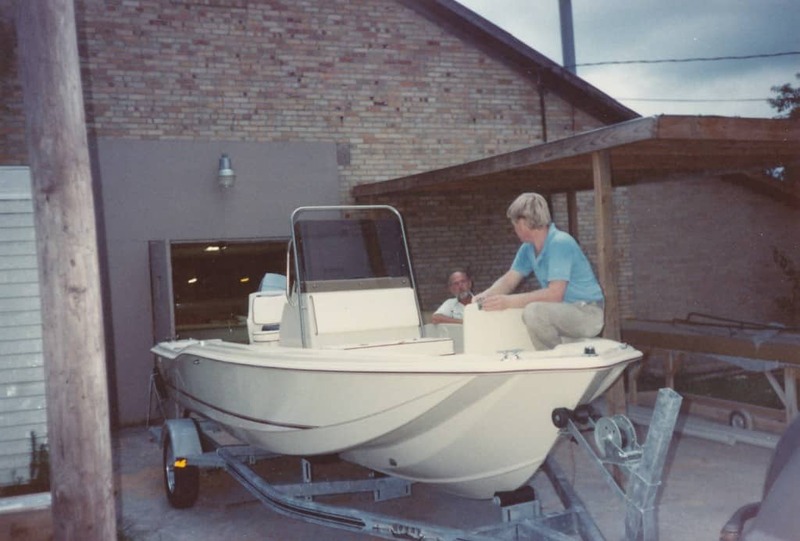 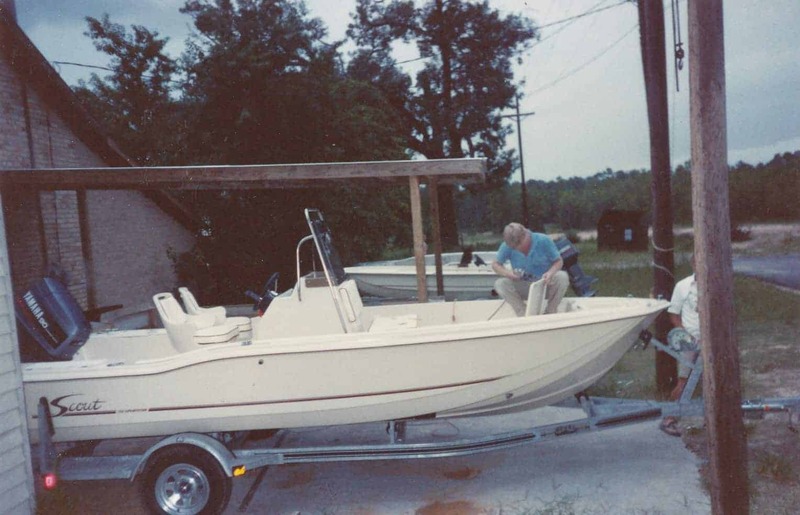 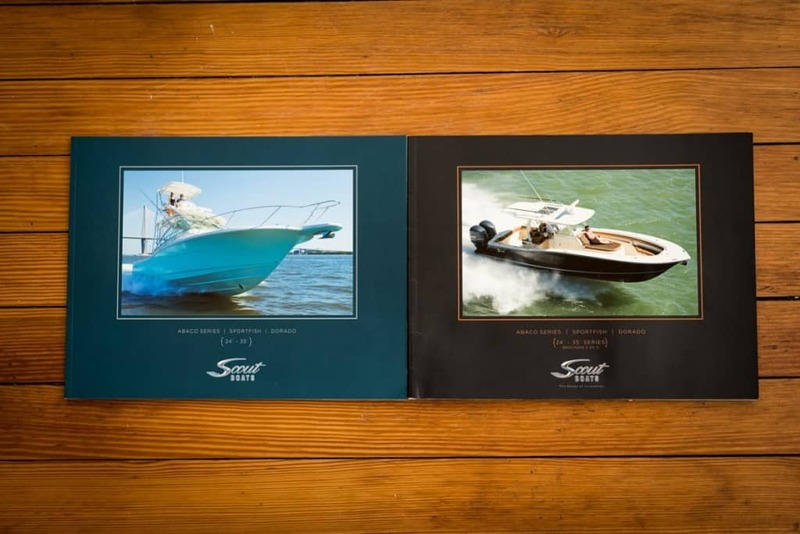 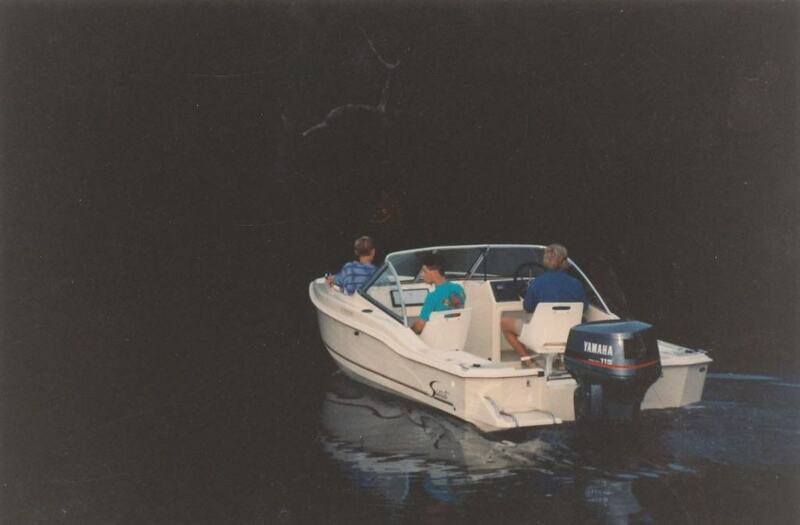 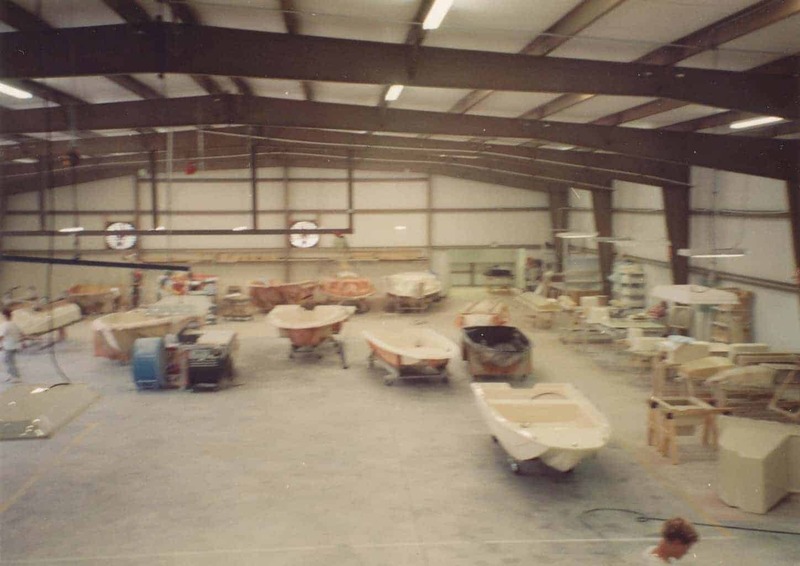 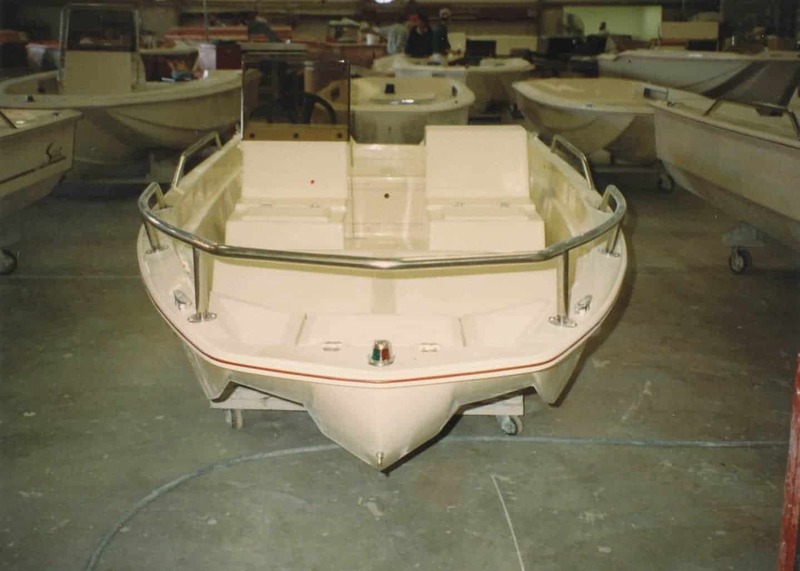 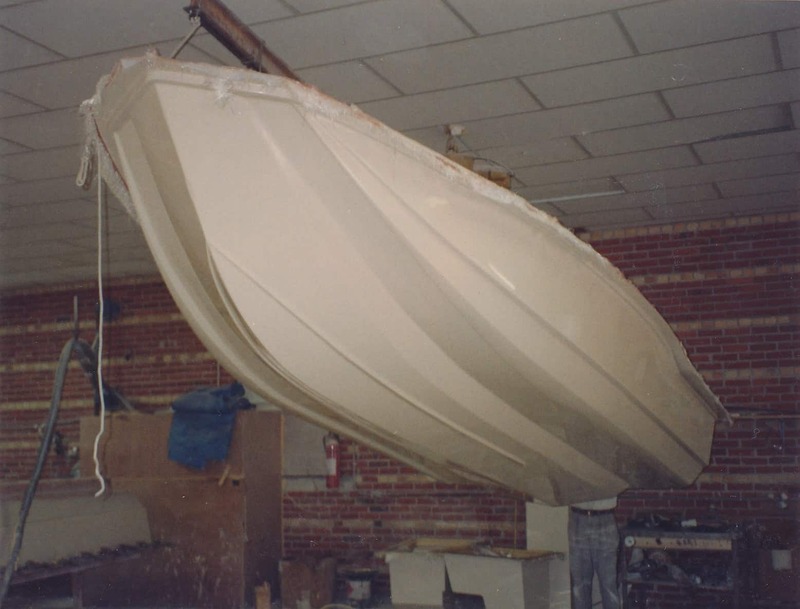 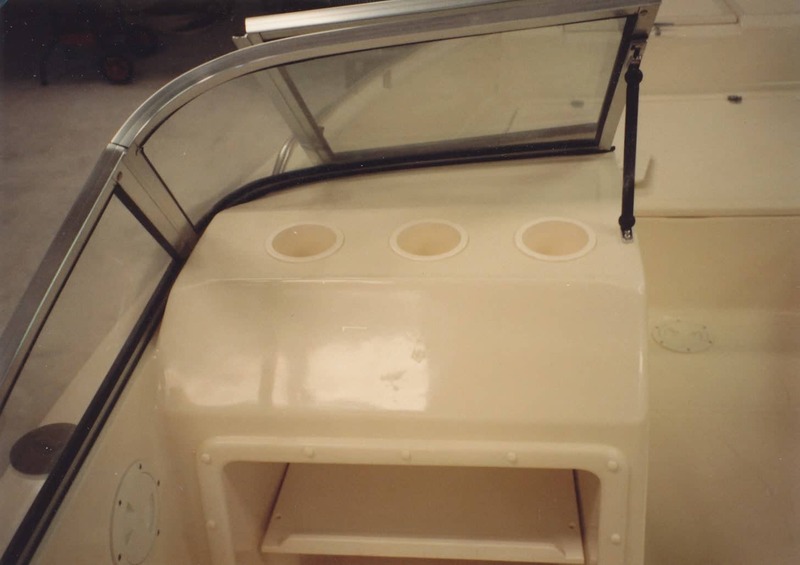 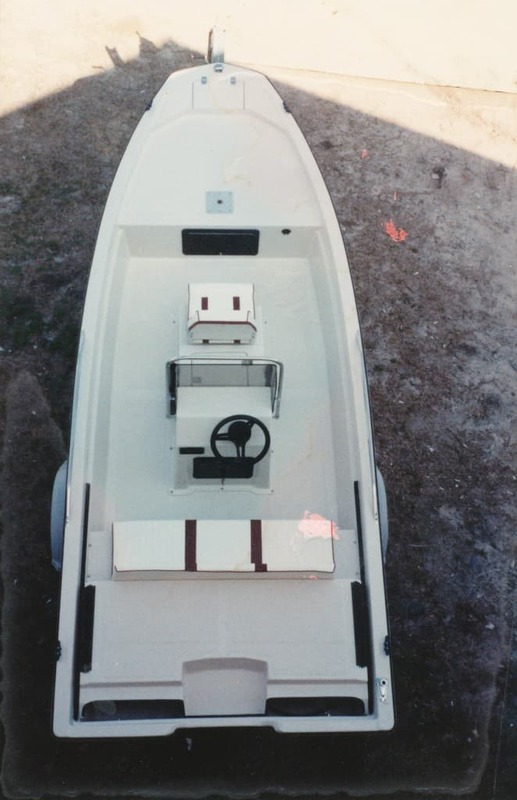 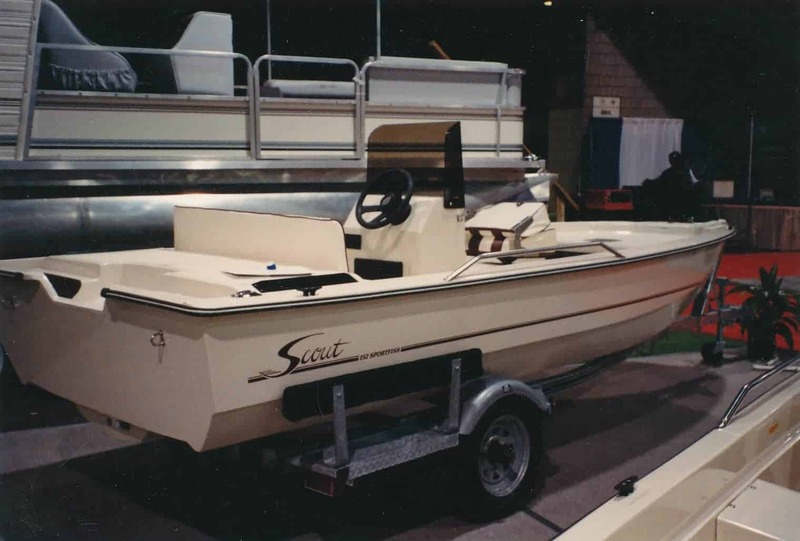 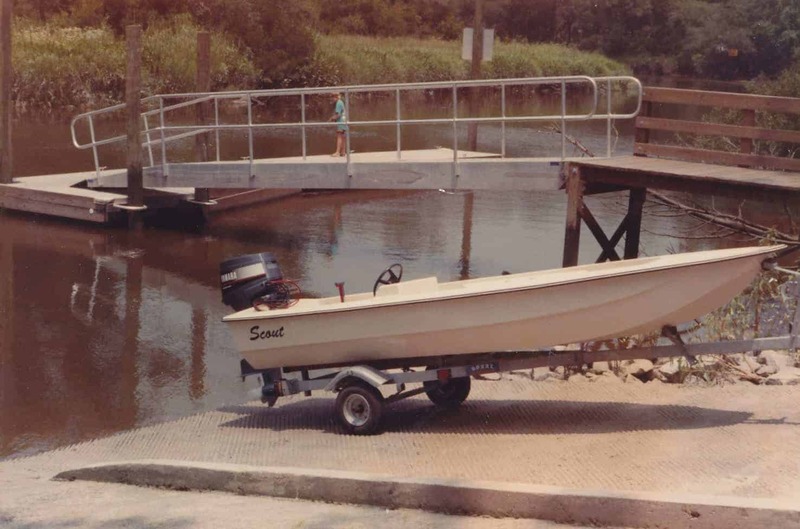 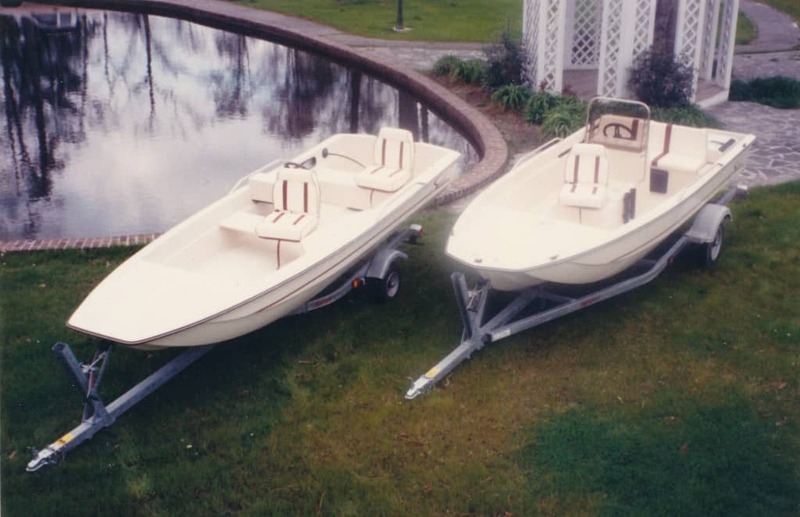 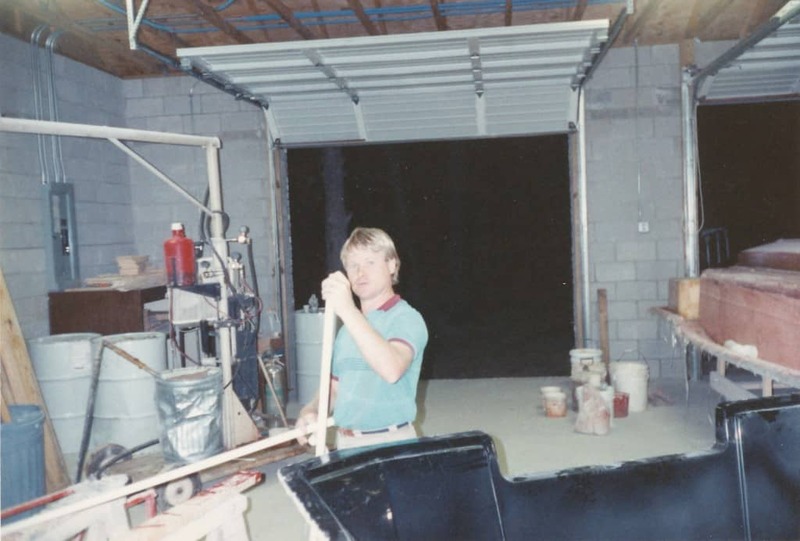 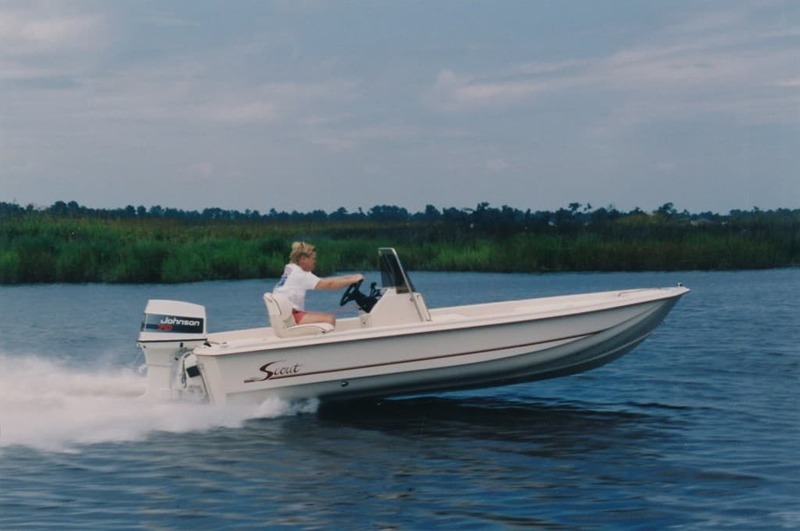 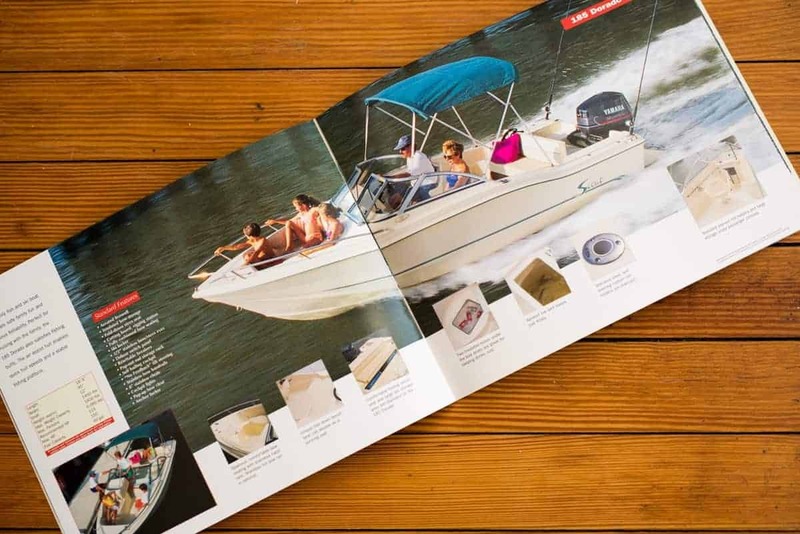 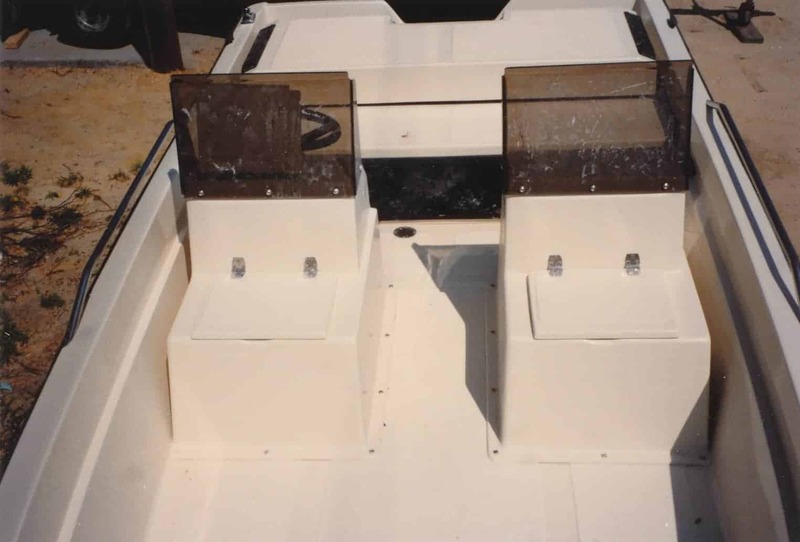 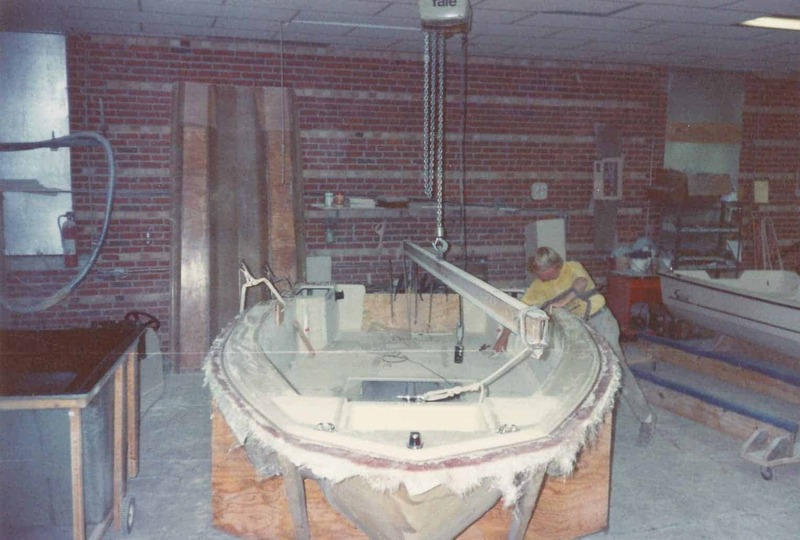 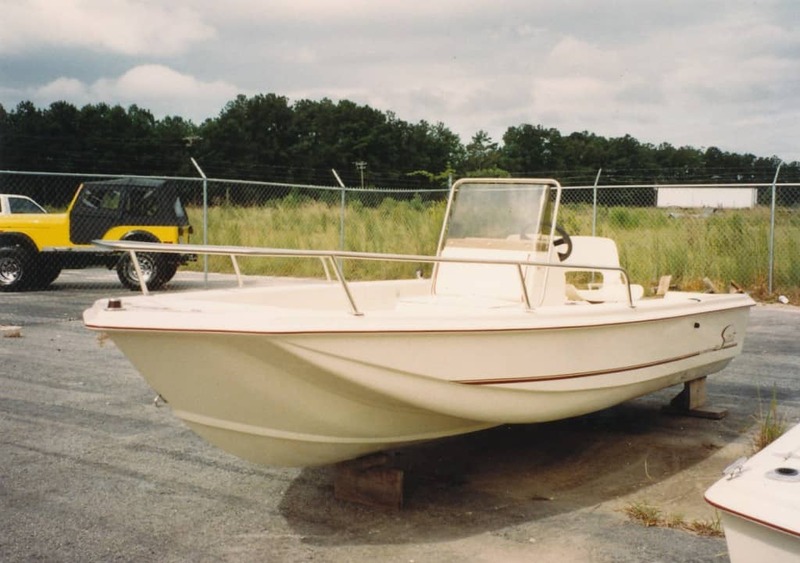 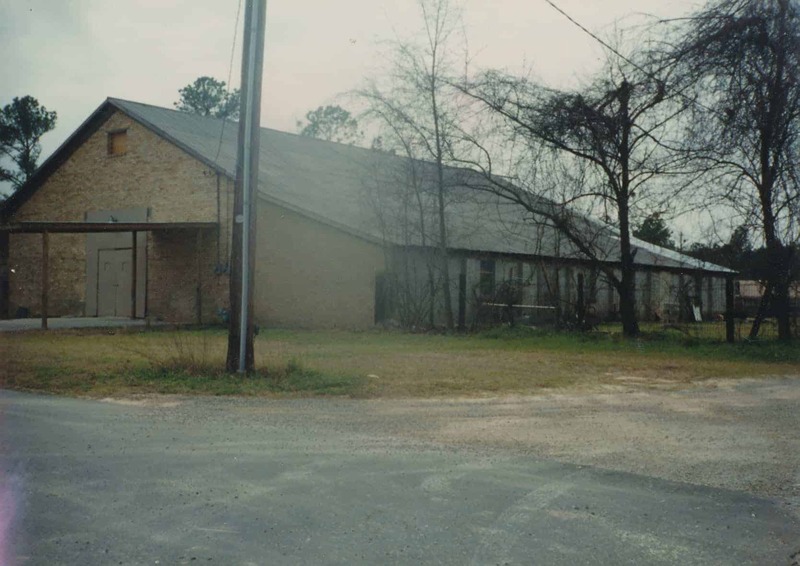 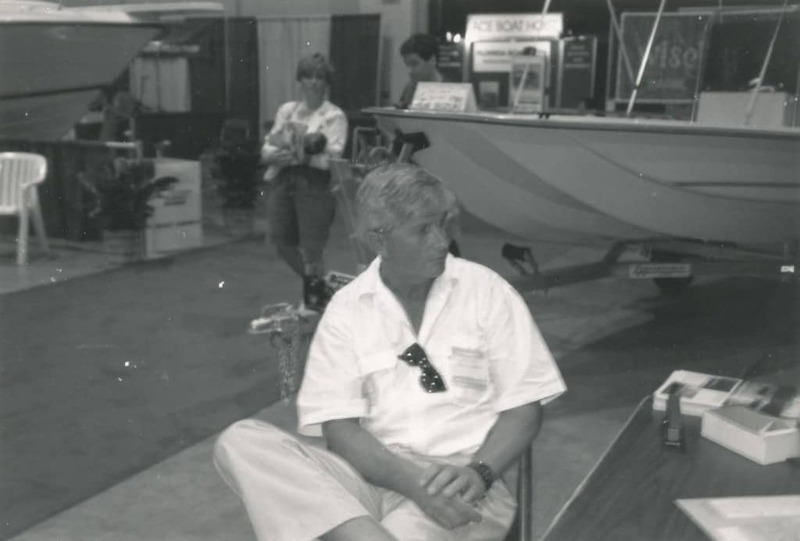 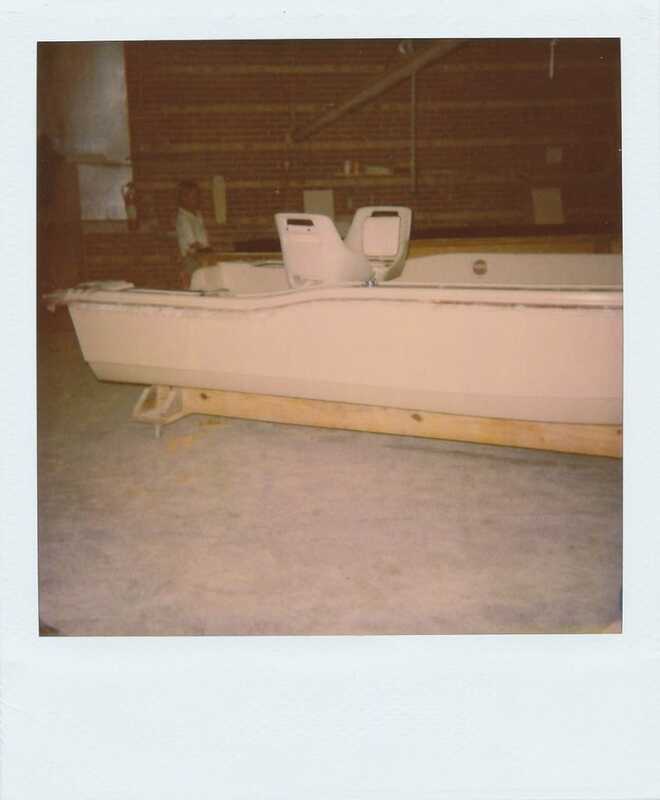 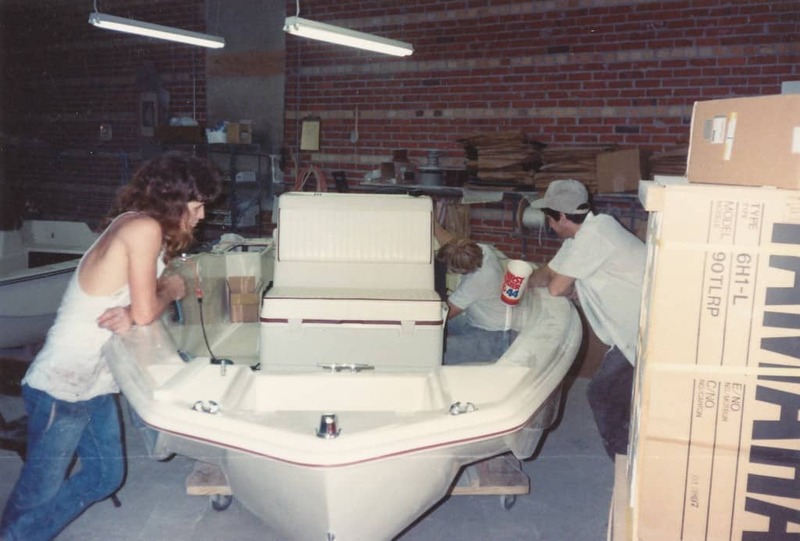 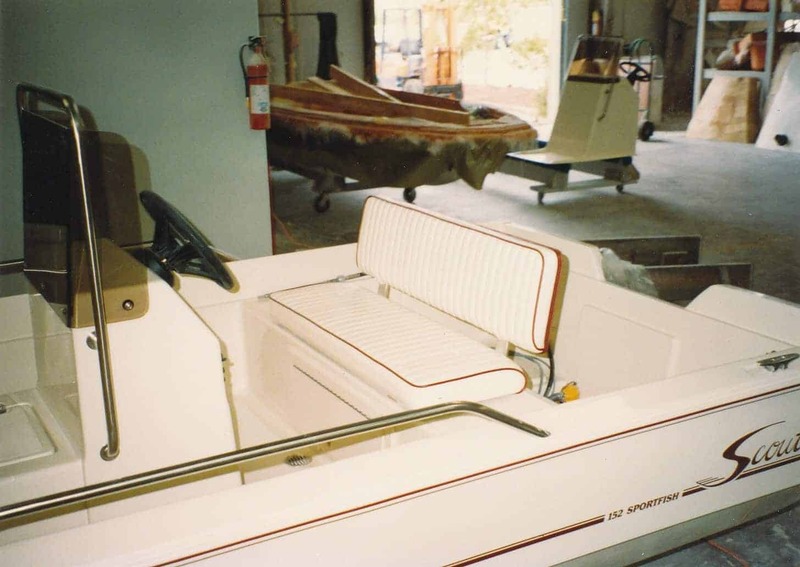 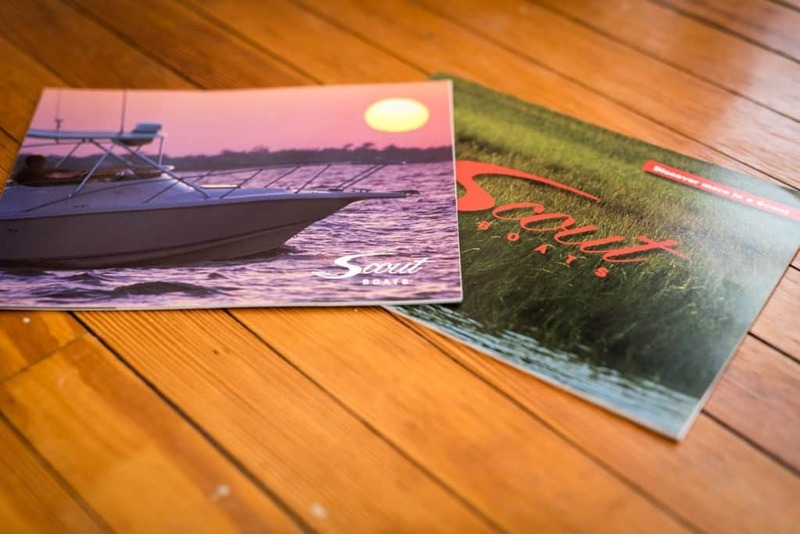 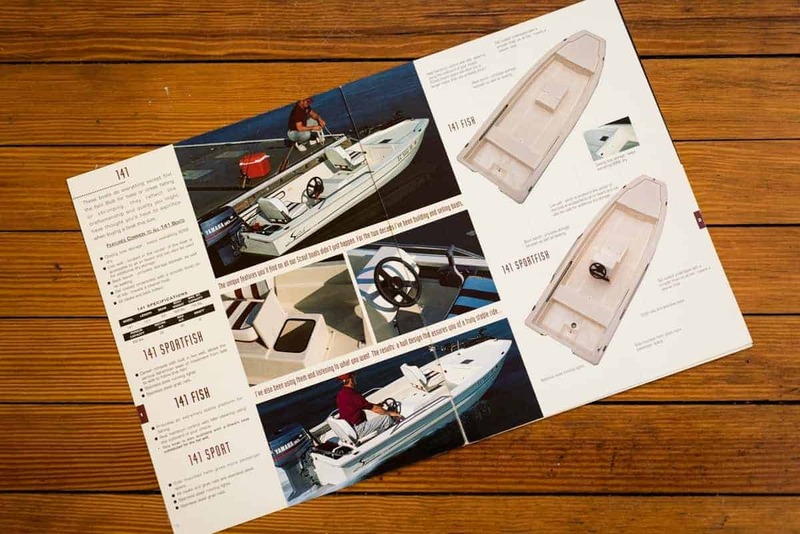 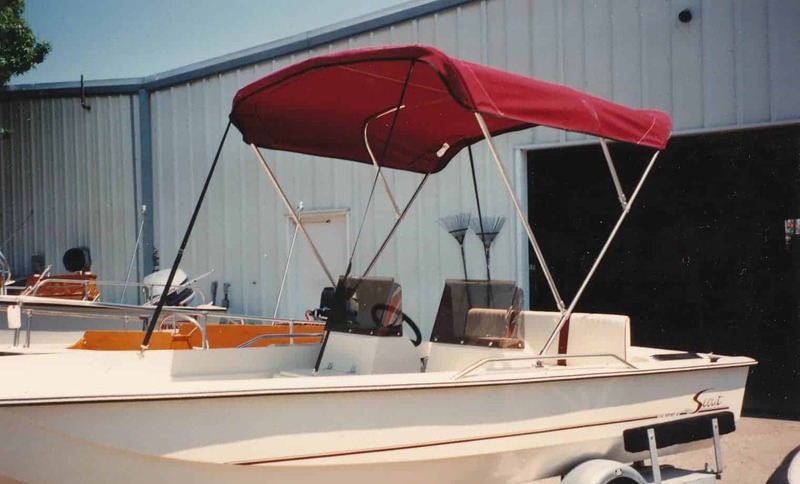 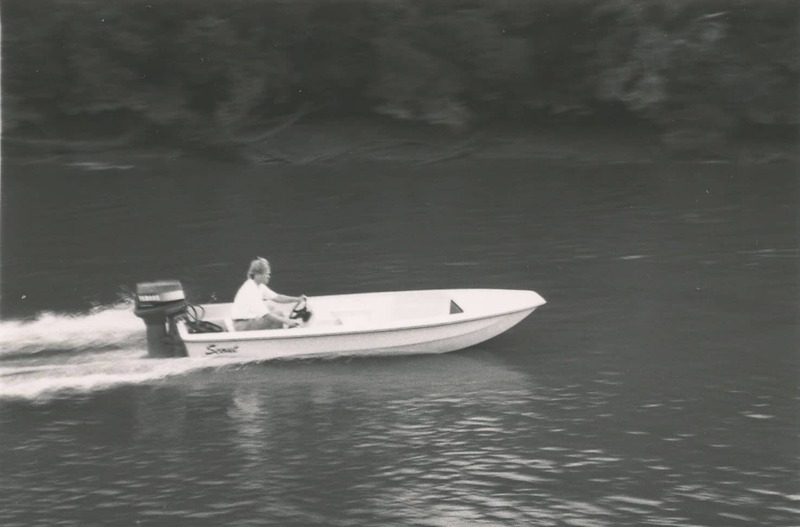 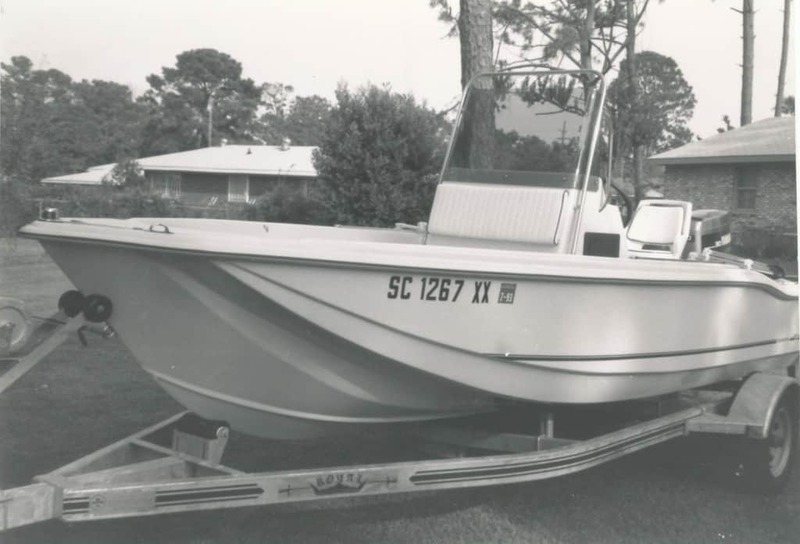 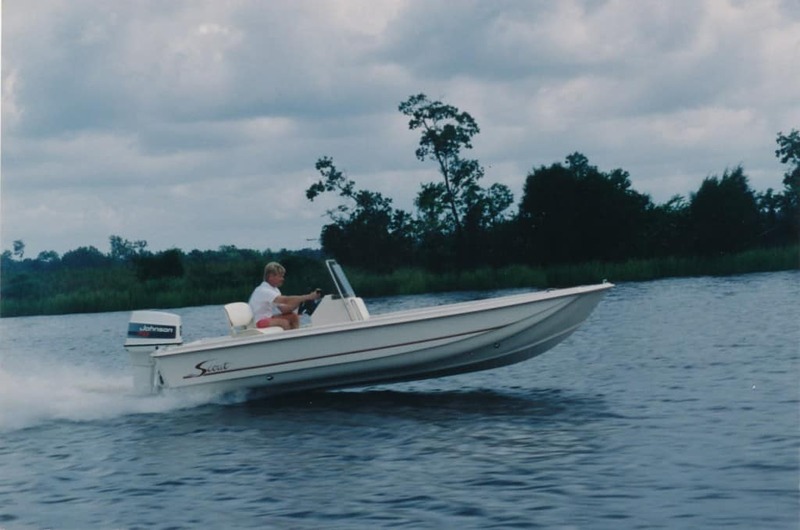 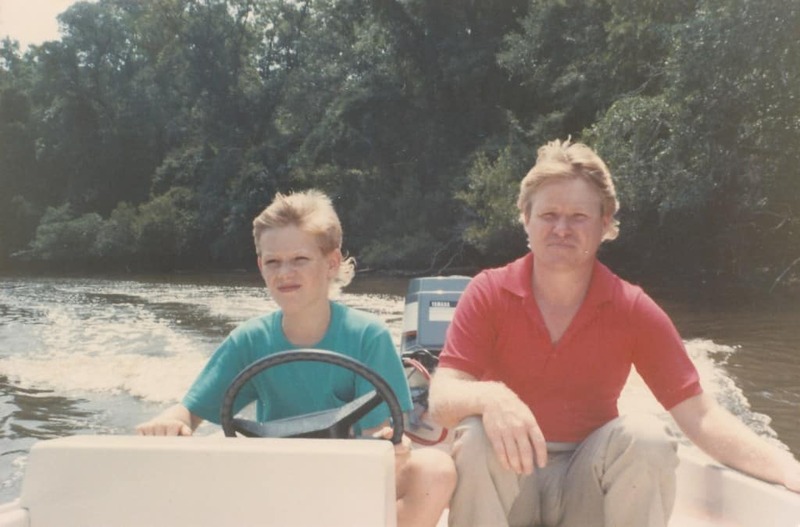 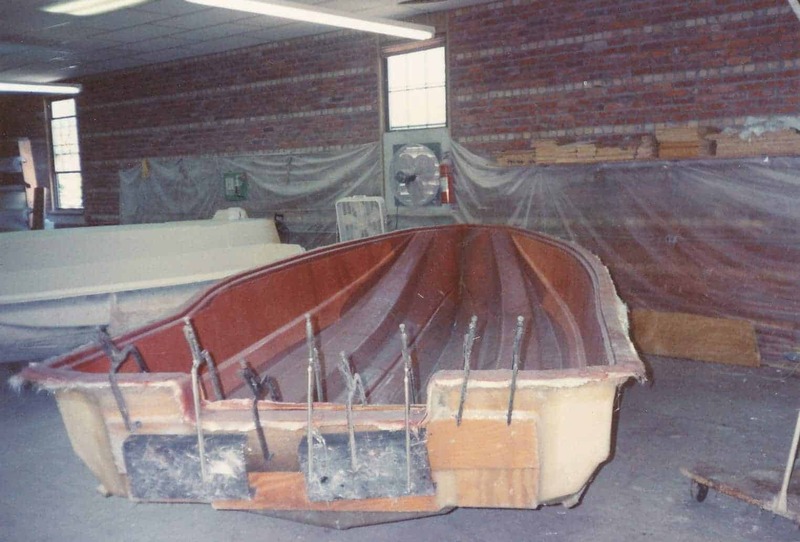 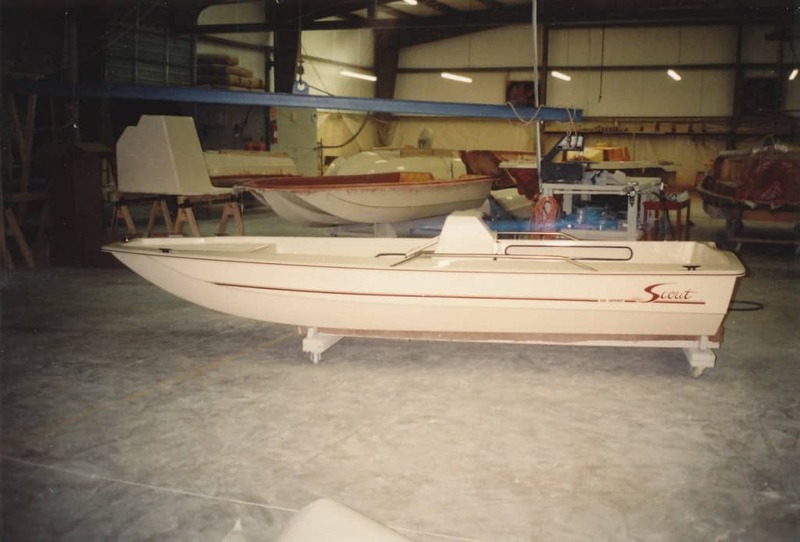 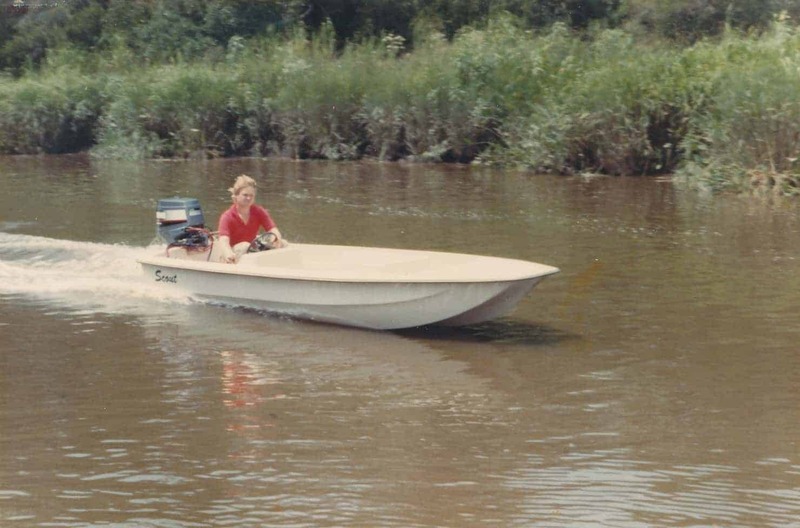 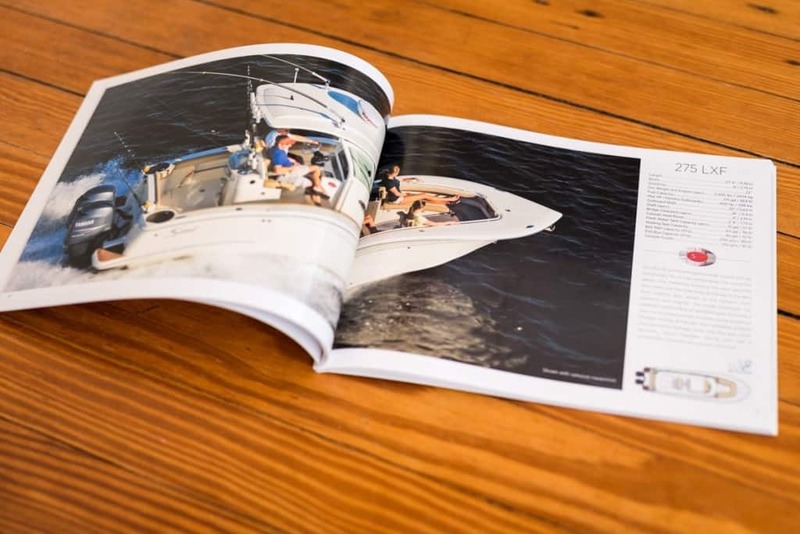 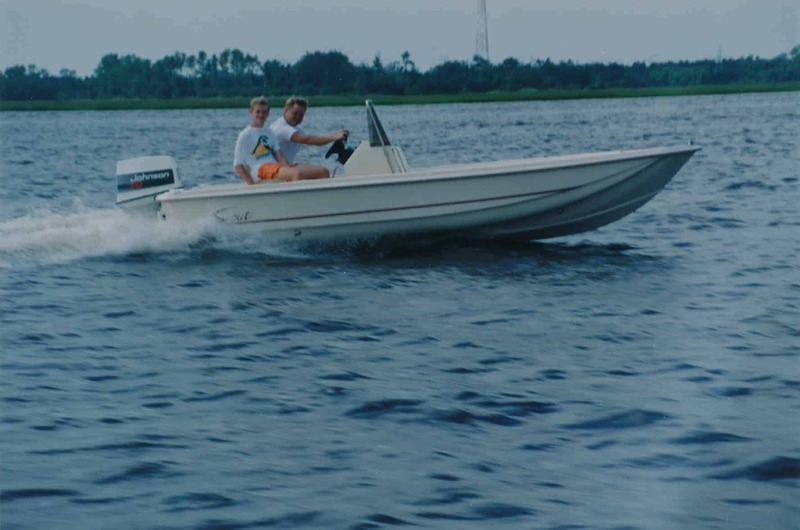 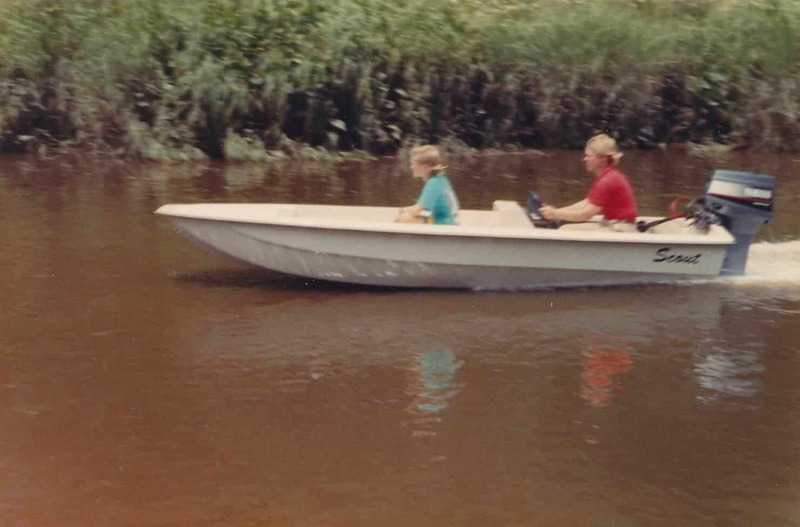 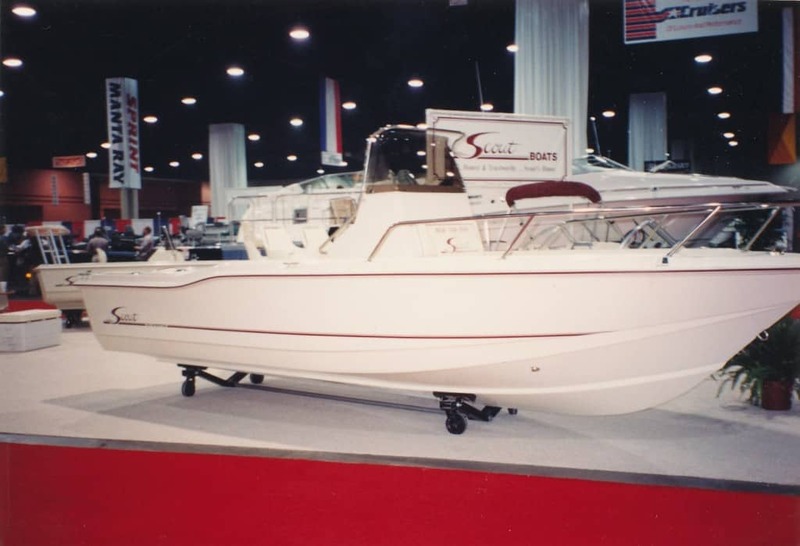 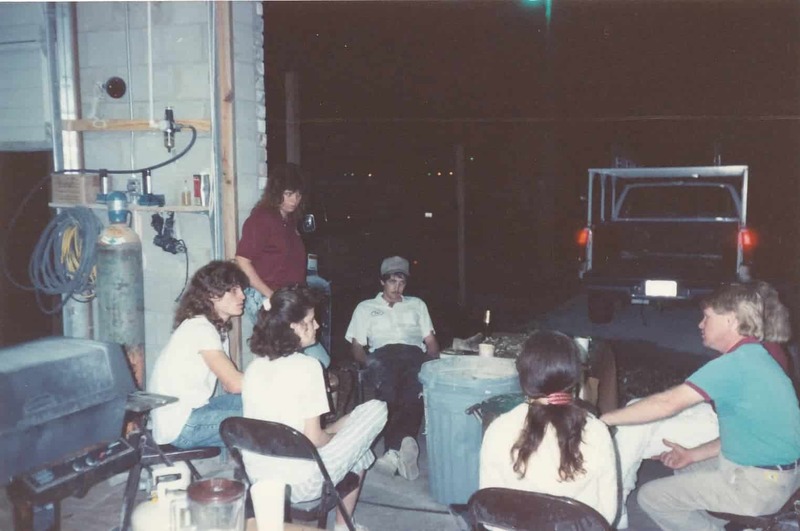 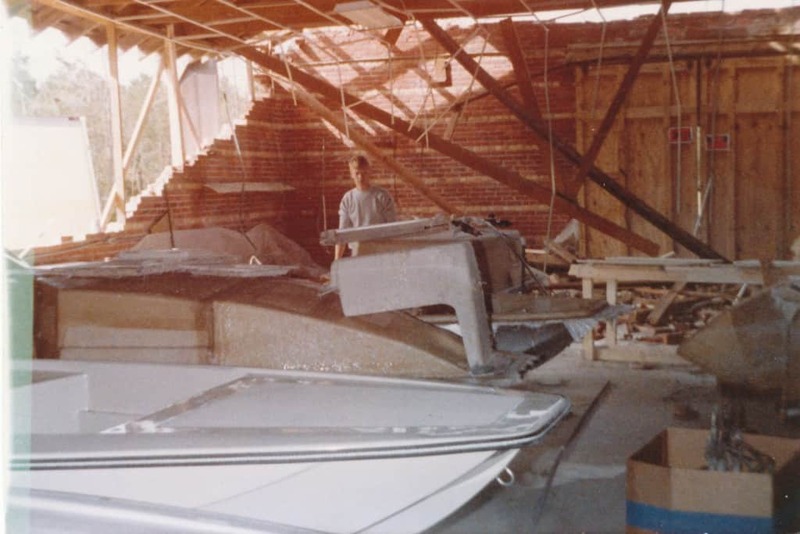 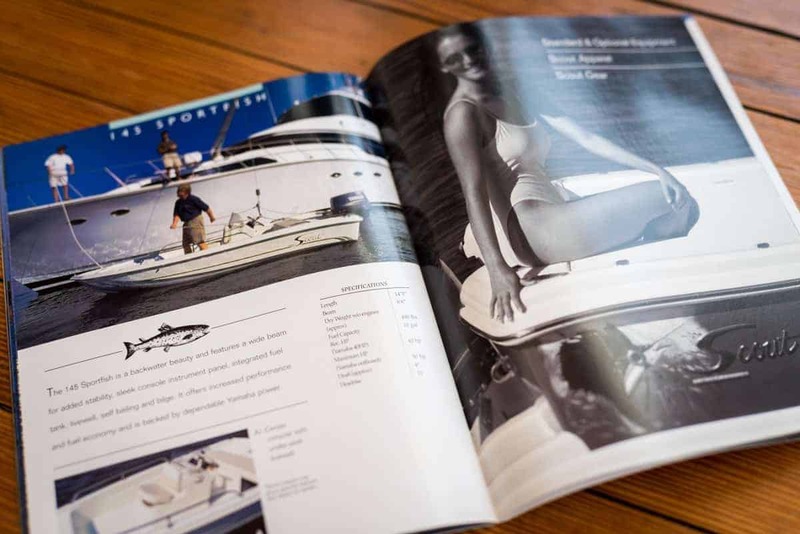 What started as a driven man’s passion to build a better boat in a little brick building (that was ultimately destroyed by Hurricane Hugo in 1989)…grew to a humble company that chipped away at the competition…and has steadily grown into one of the most sought after boats in the world..
How do we do it? 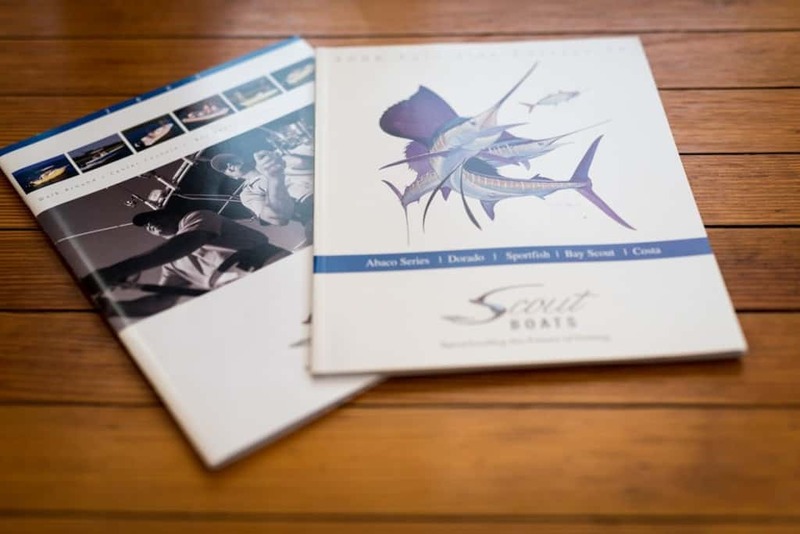 Hard work, determination, and a passion that has never dimmed, shared across our entire Scout family, we believe that there has to be a better way. 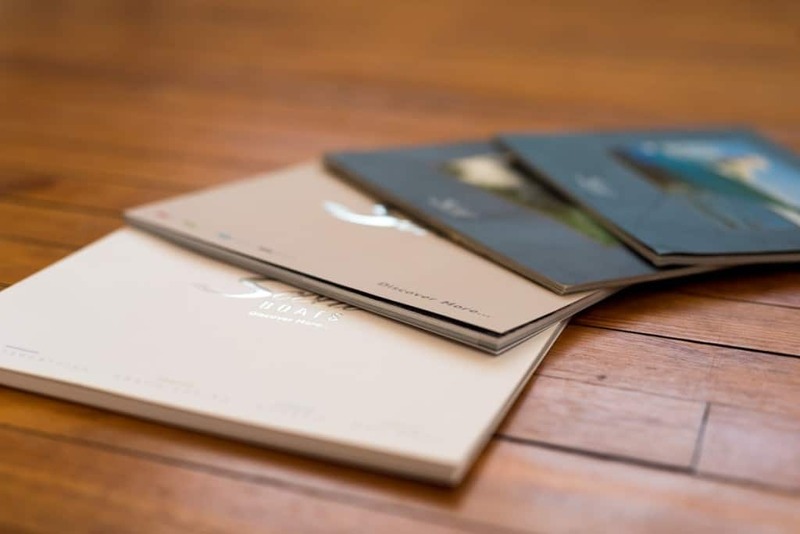 And the acceptance that better, usually means working even harder. 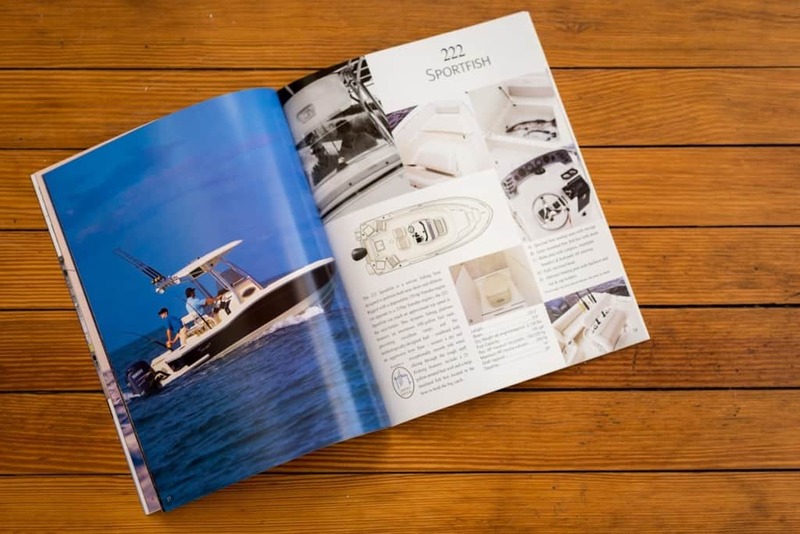 We’re more than a pretty picture in a magazine. 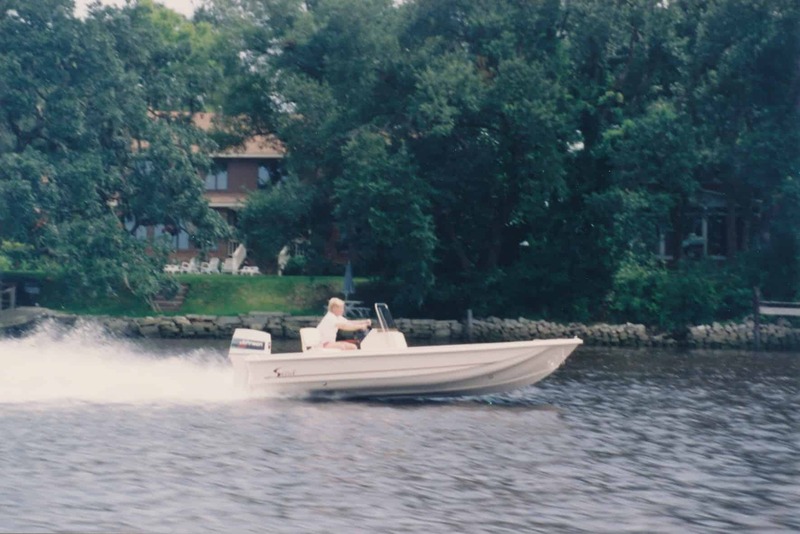 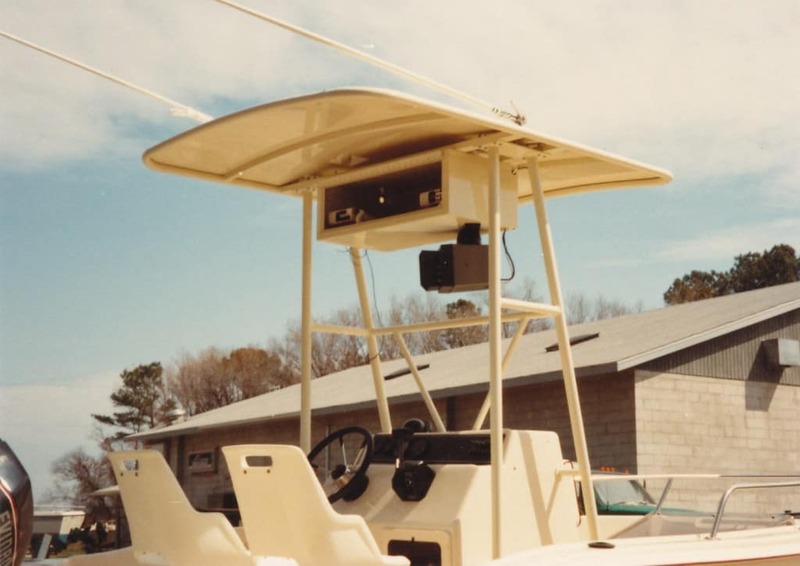 We’re a leader that believes the same conveniences, comforts and technology you enjoy in your home, your automobile, your everyday life, should also be enjoyed on the water. 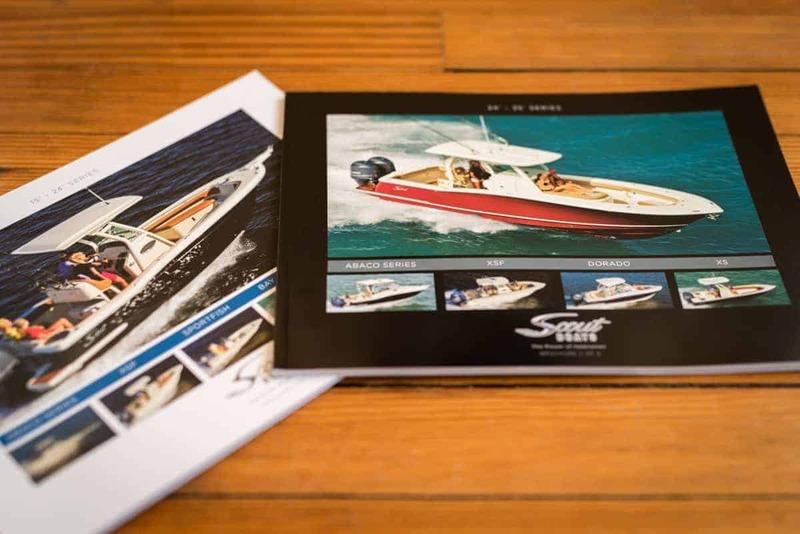 It’s about how you feel in our models. 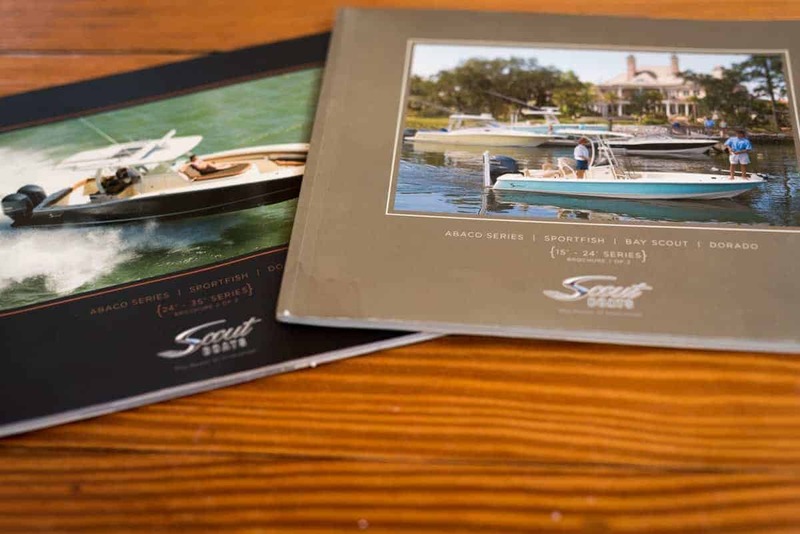 How they perform and respond at your fingertips. 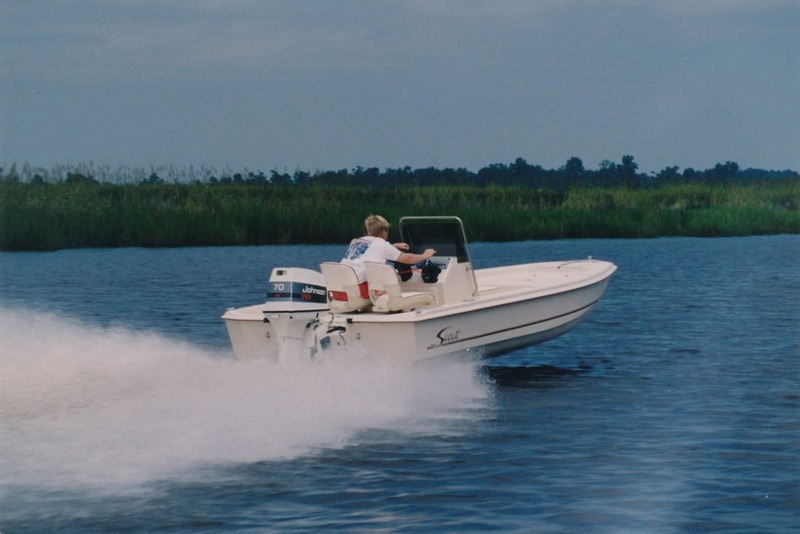 How exhilarating the ride can be. It’s about doing things right the first time, every time. 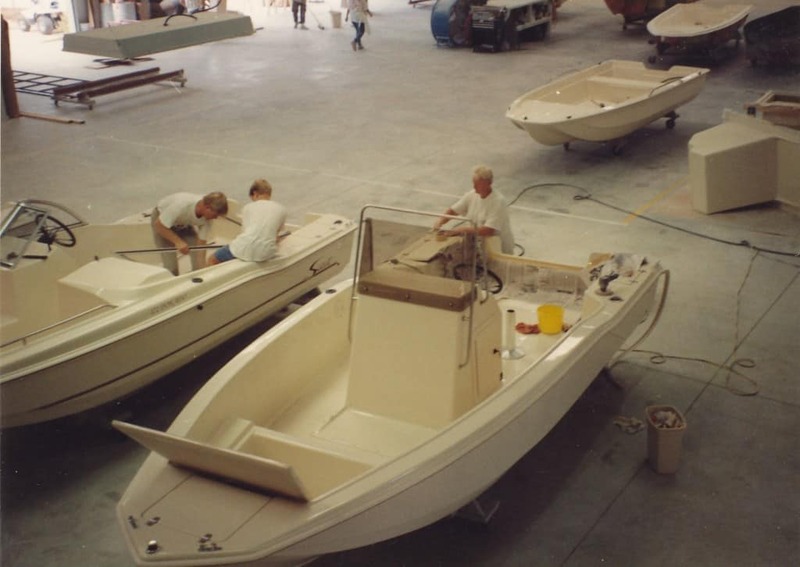 It’s about having the very best fit and finish, strength-to-weight, performance, looks and ownership value we can possibly provide to each and every one of our loyal customers. 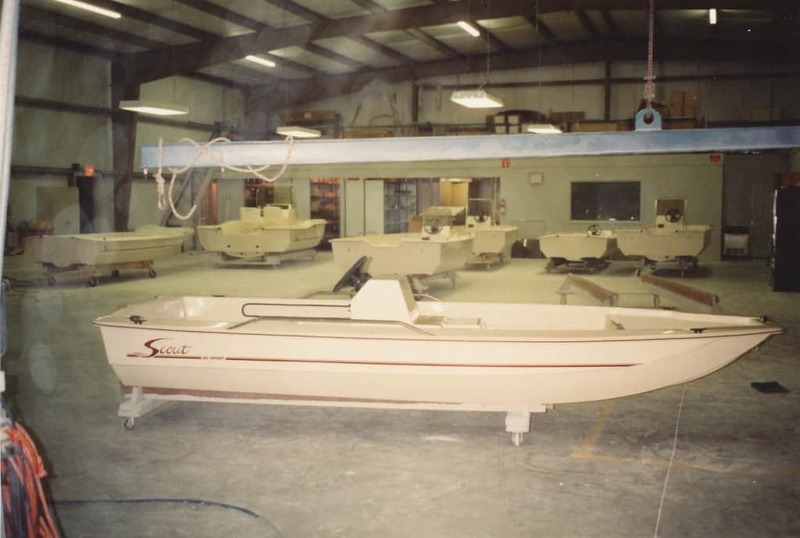 I invite you to look through our nostalgic photos…the first models and ideals that started it all.